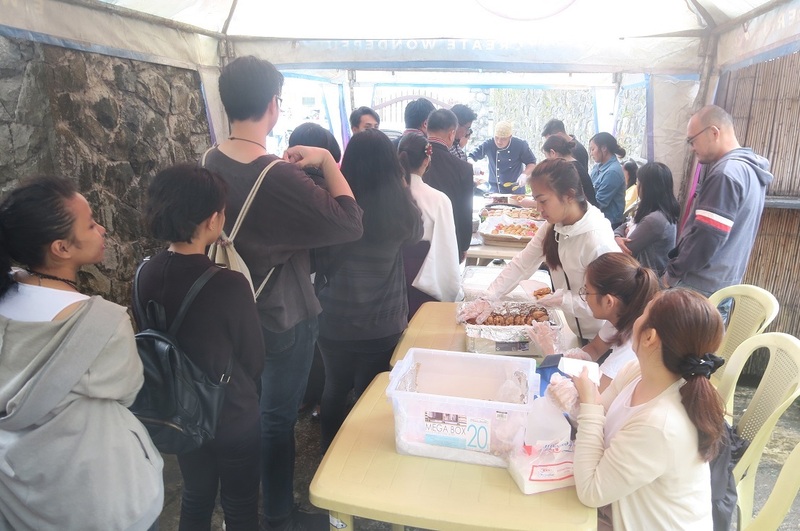 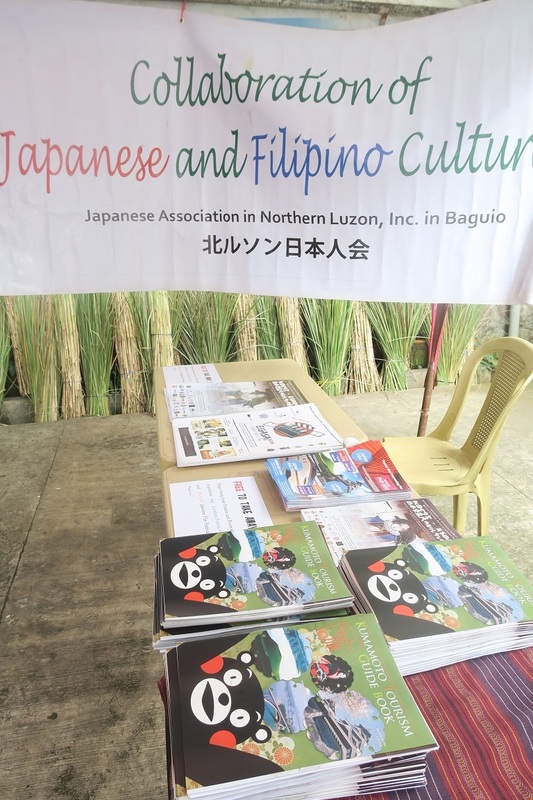 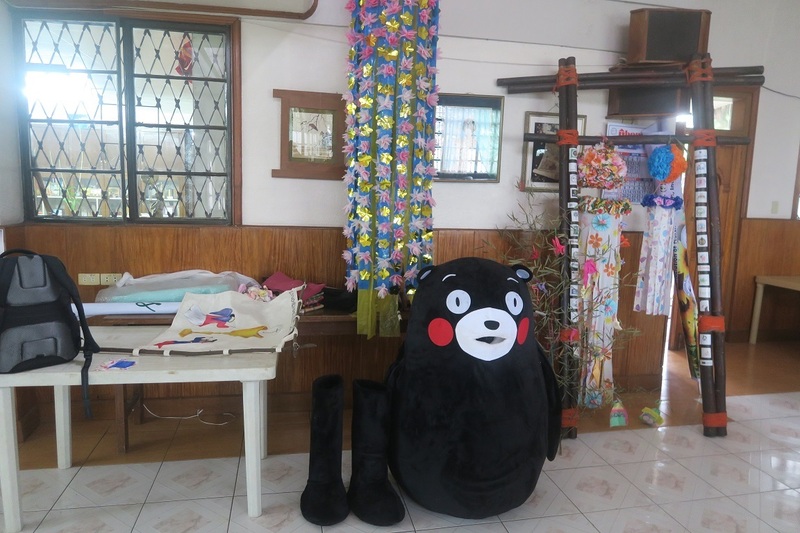 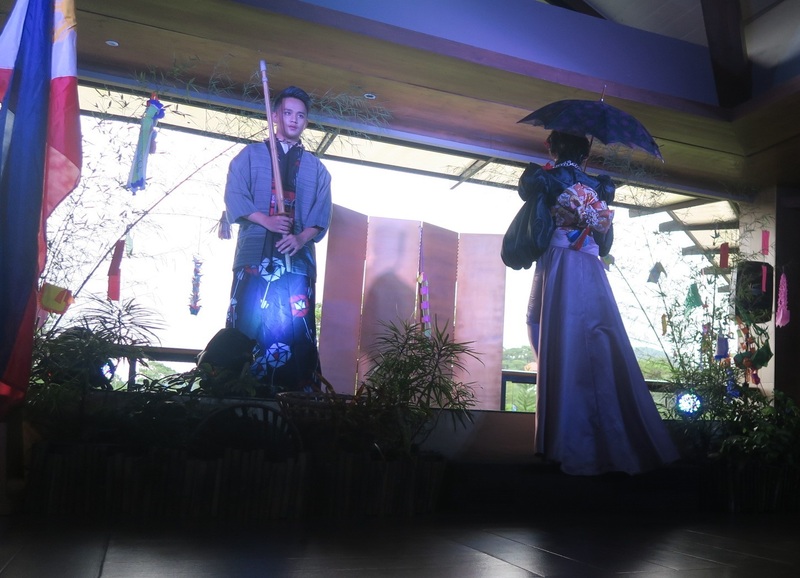 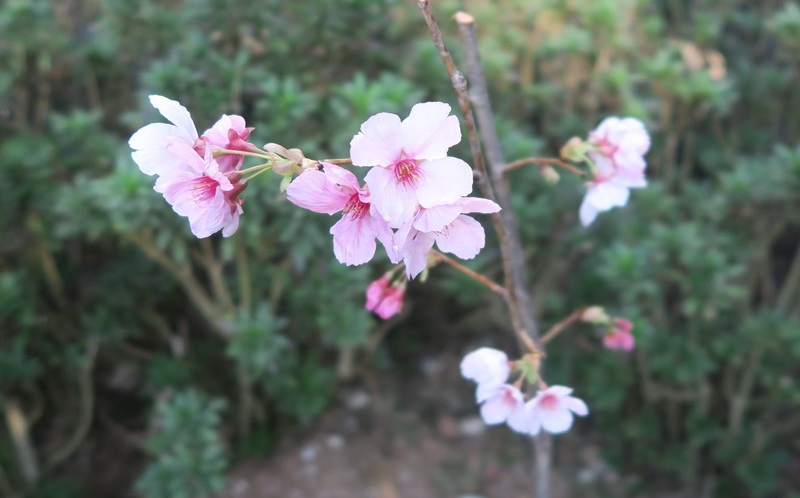 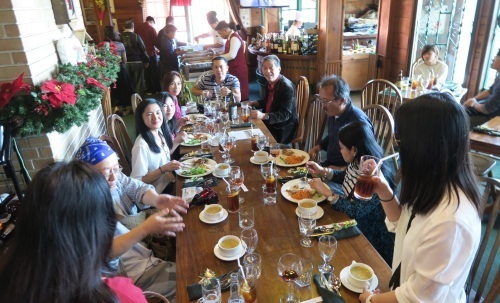 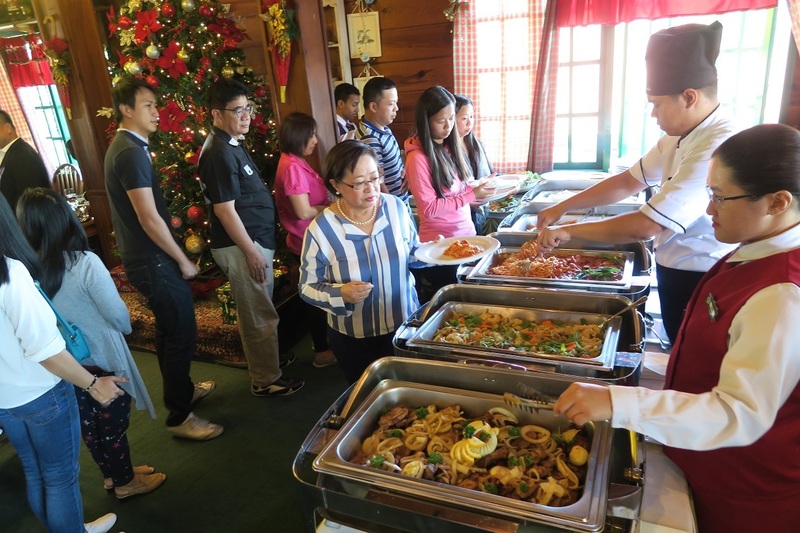 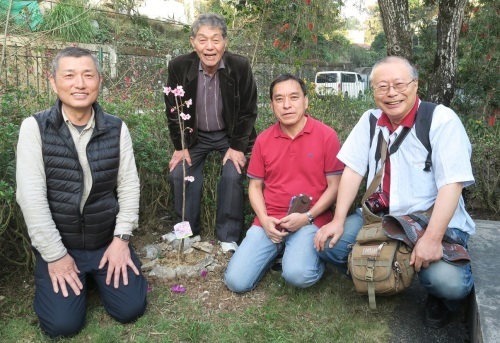 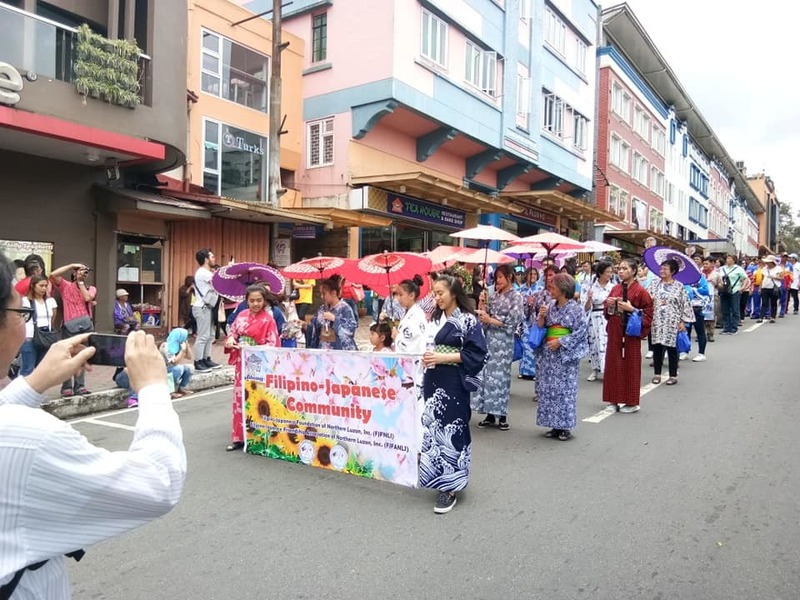 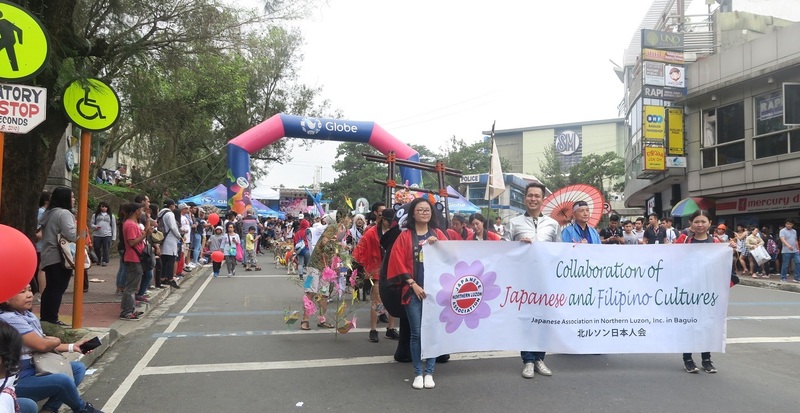 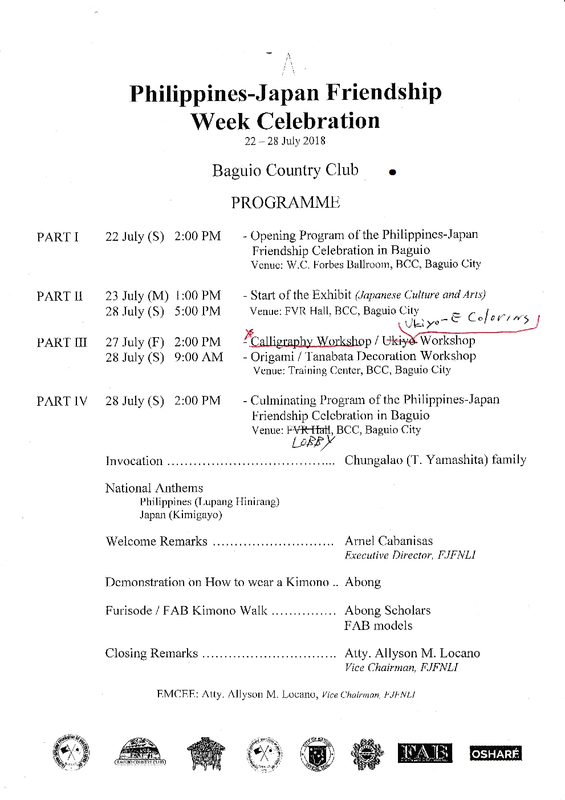 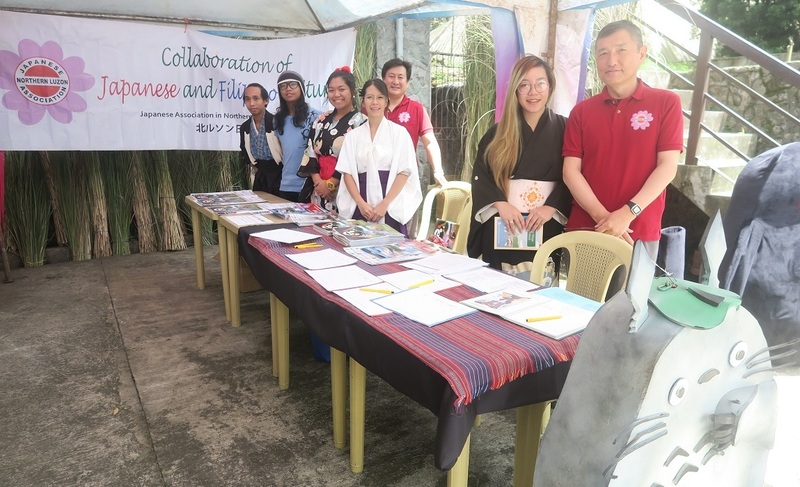 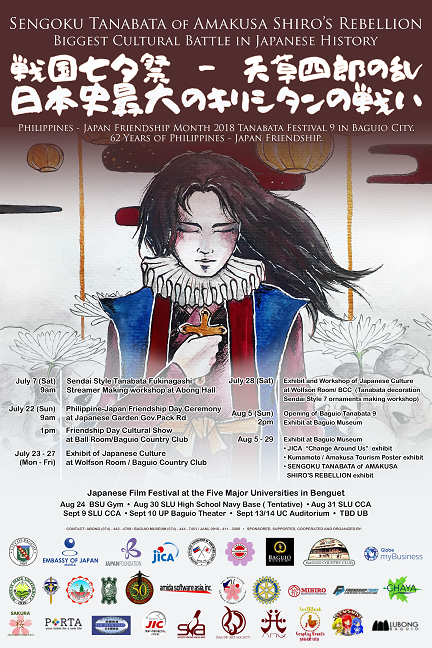 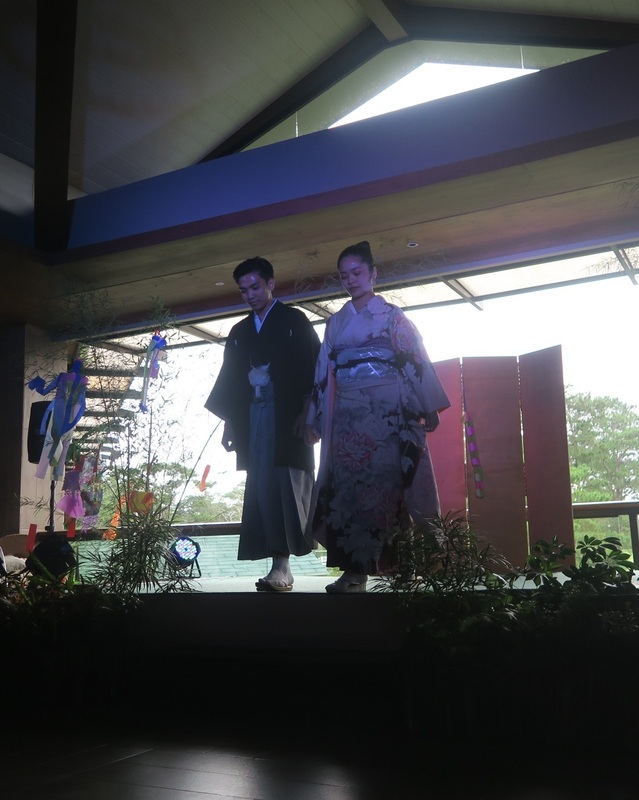 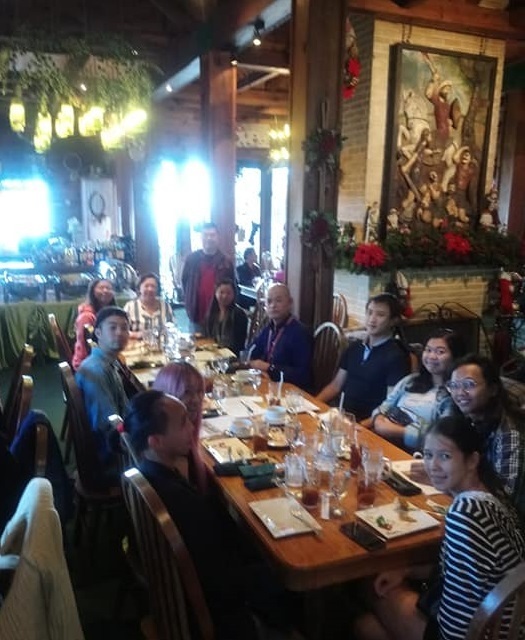 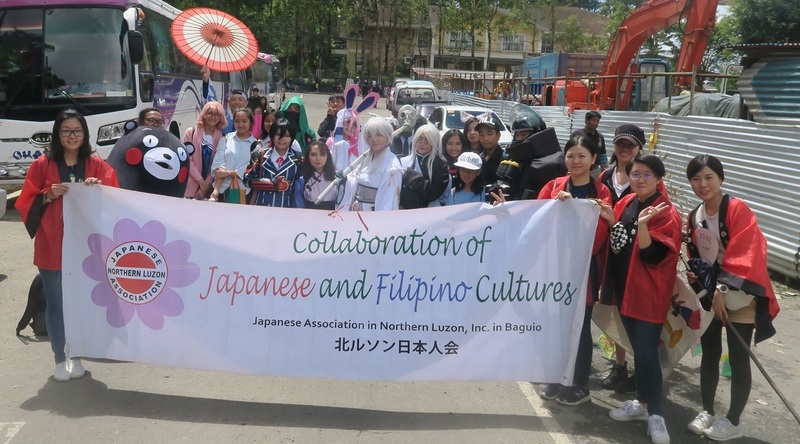 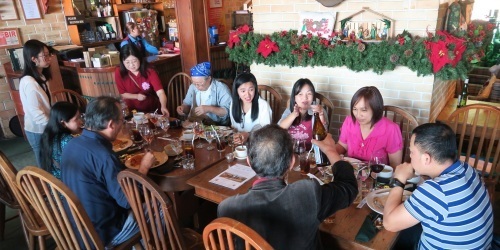 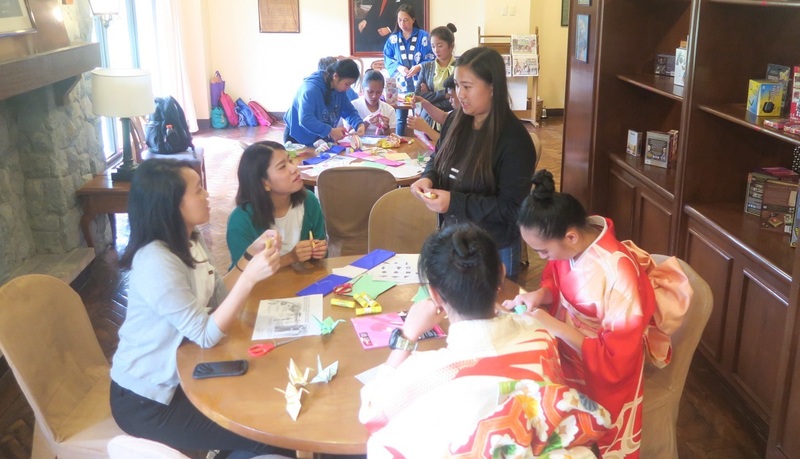 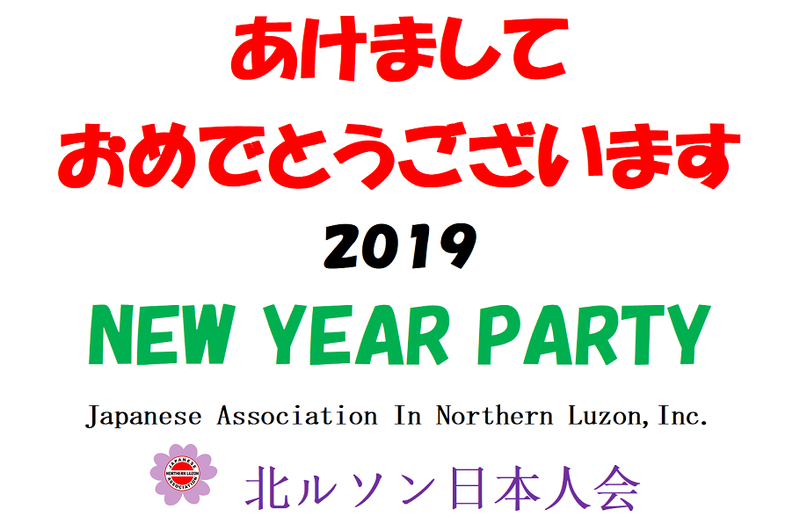 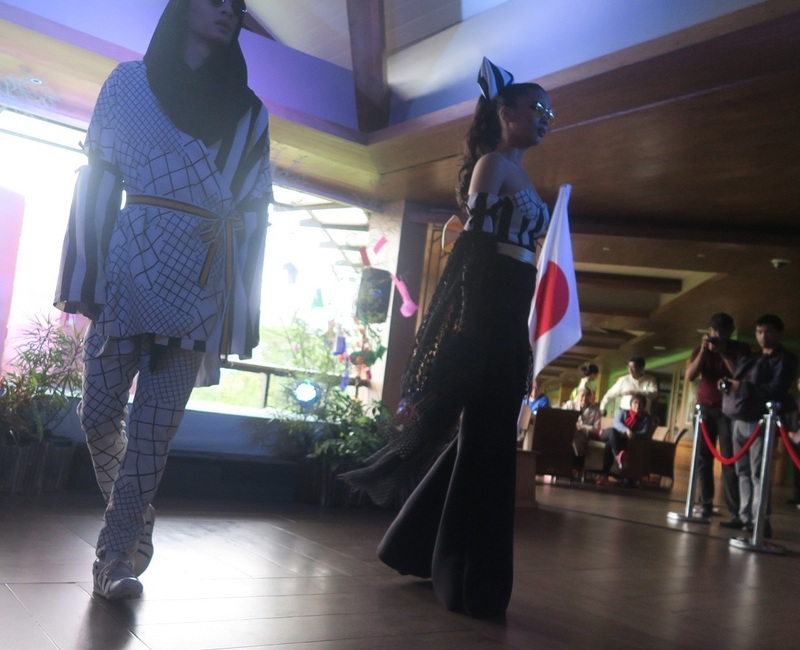 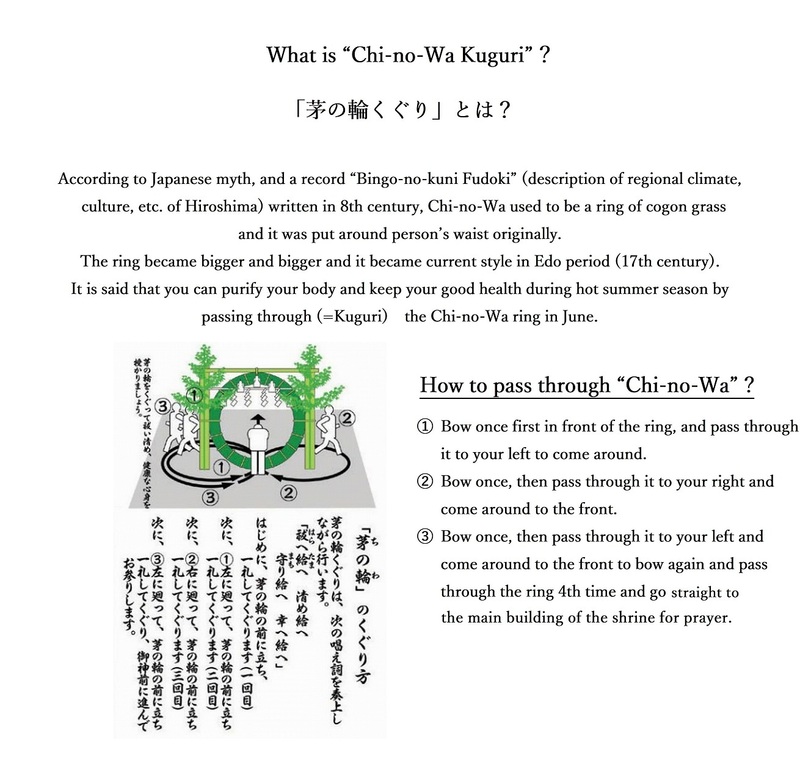 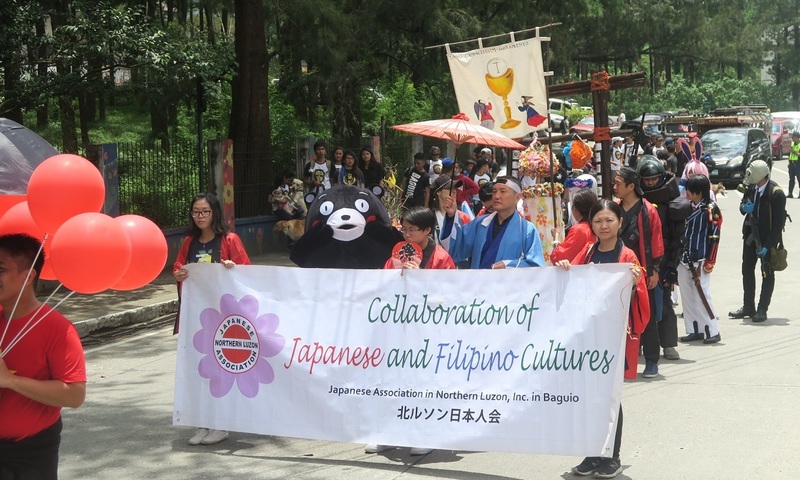 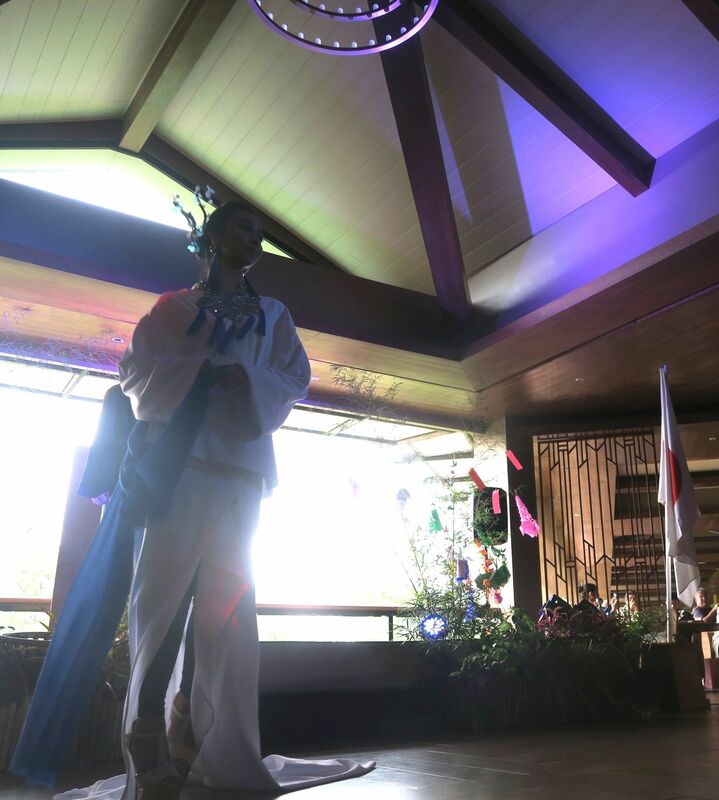 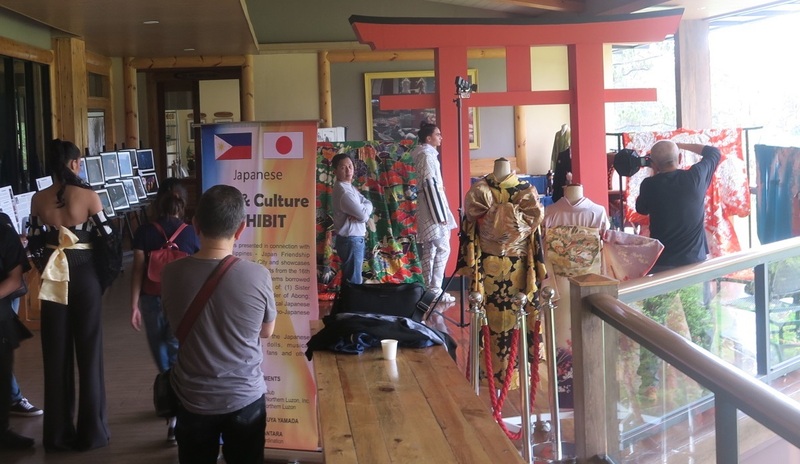 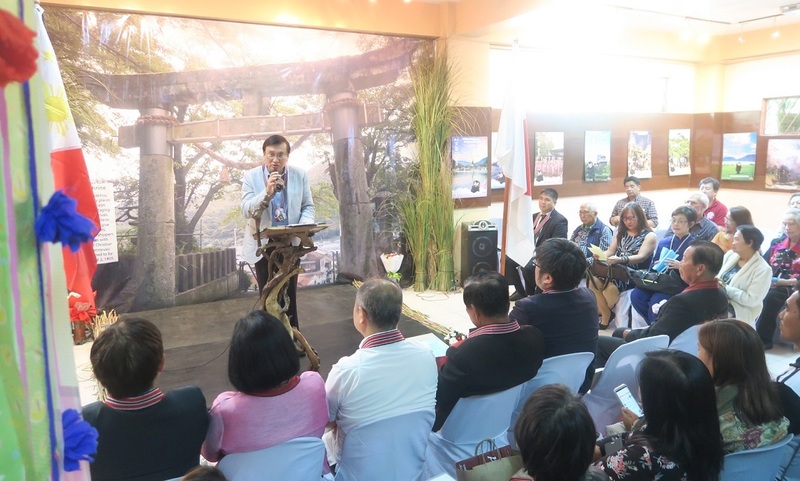 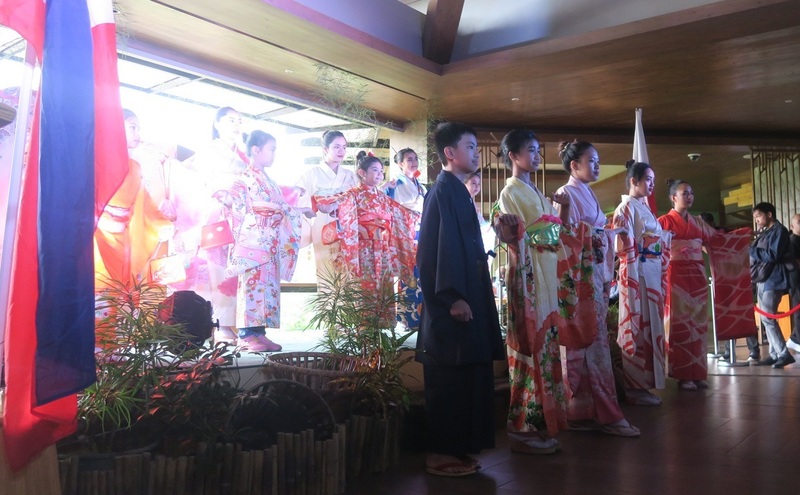 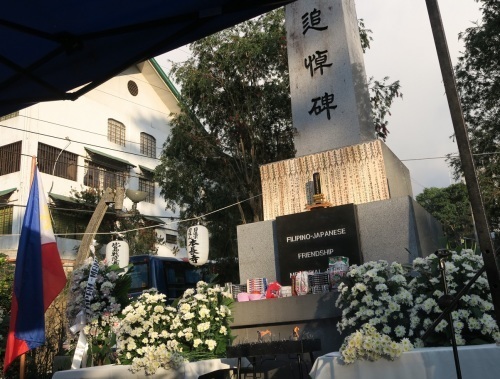 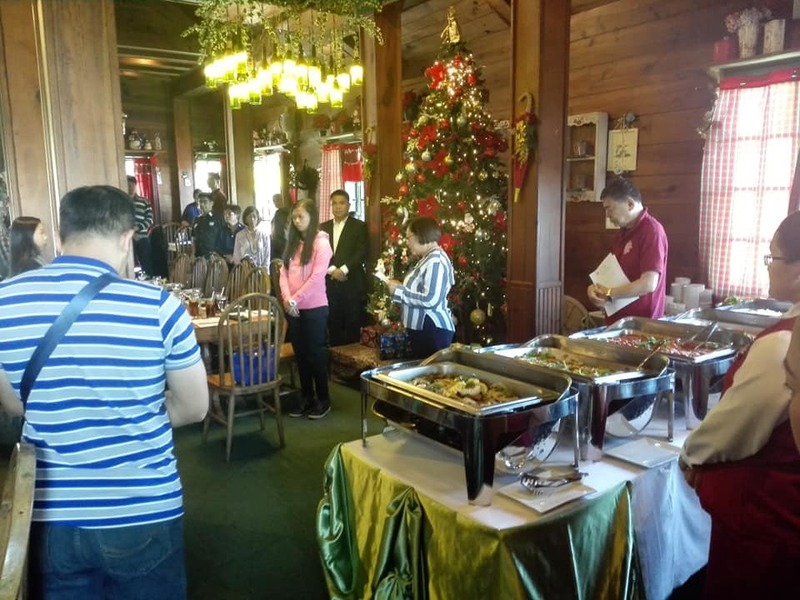 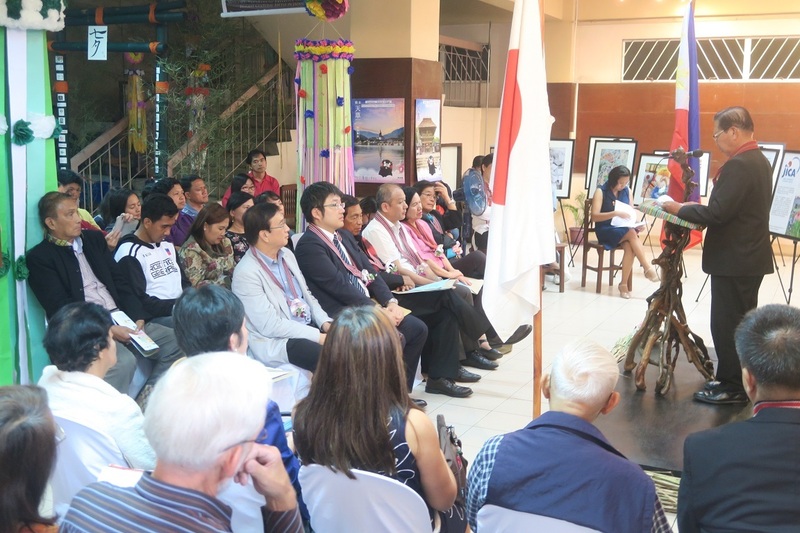 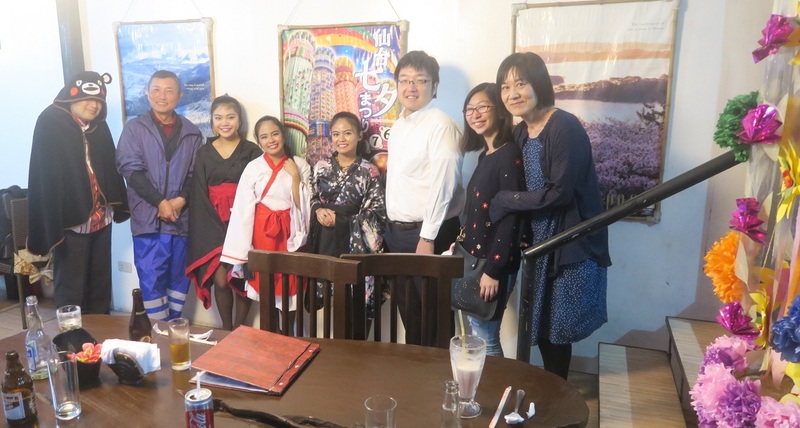 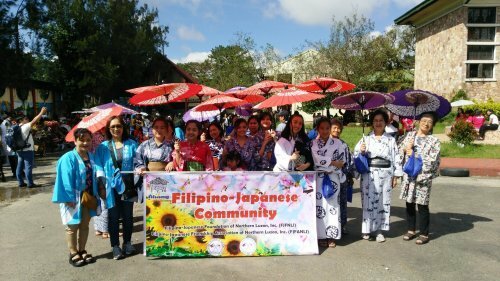 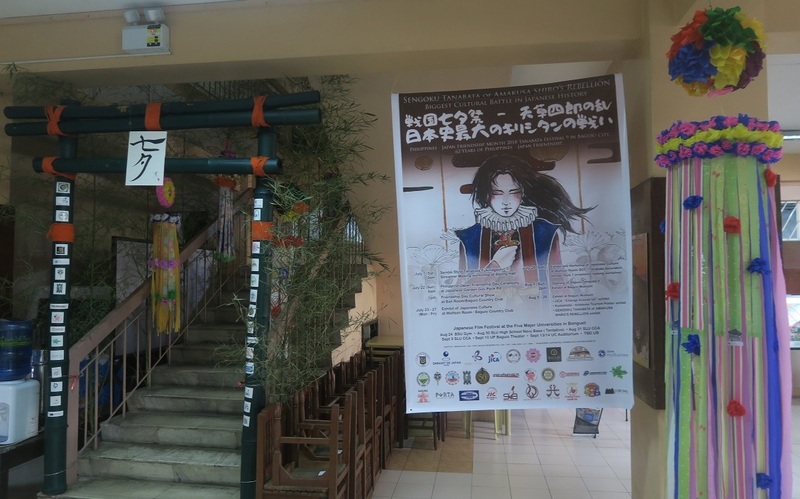 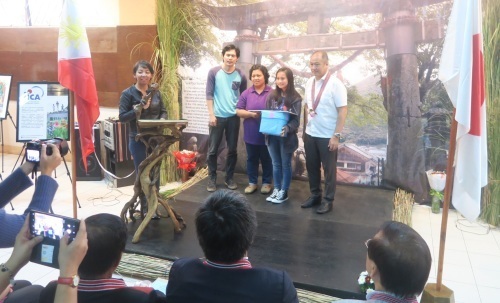 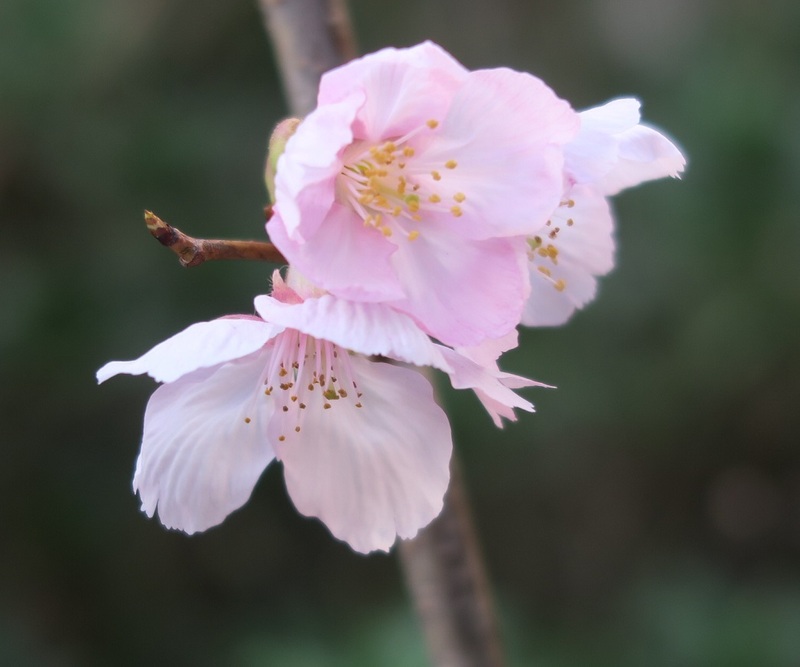 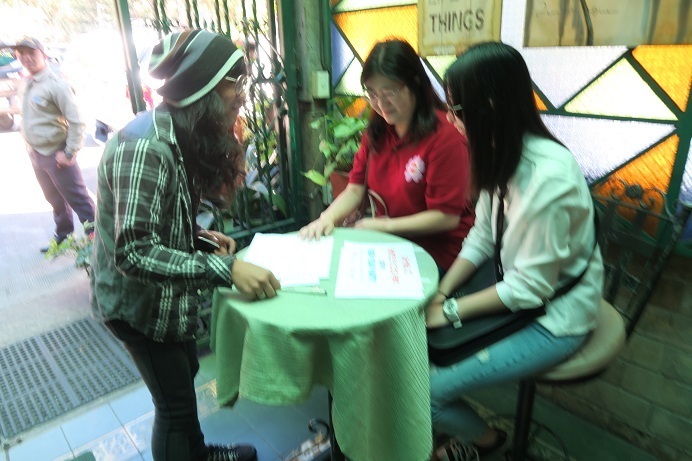 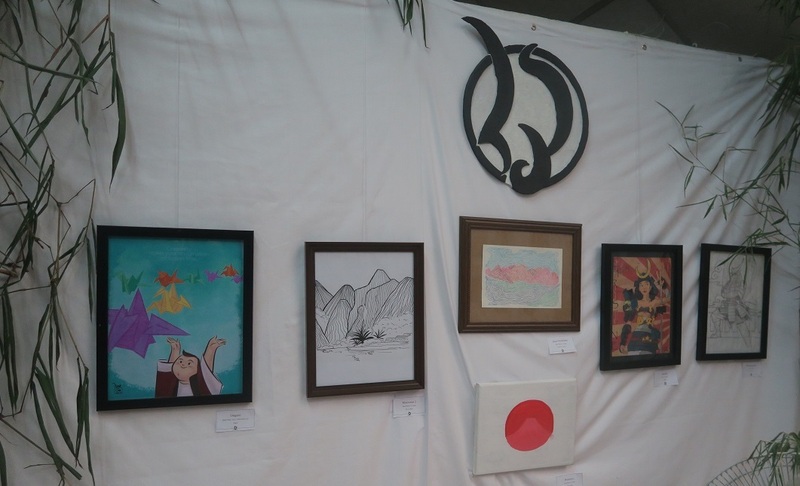 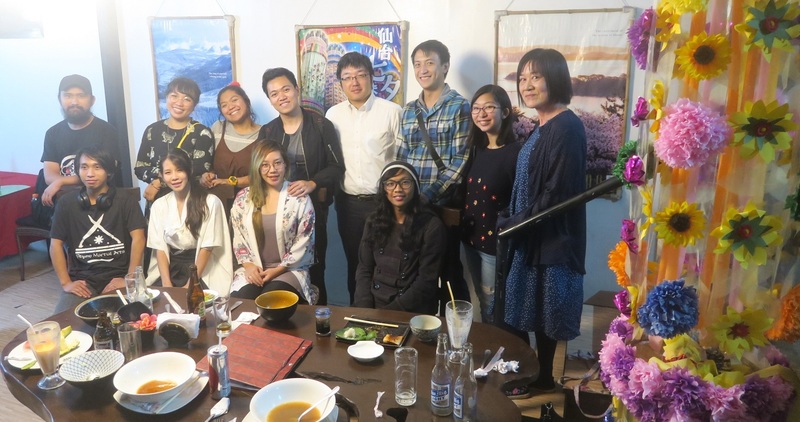 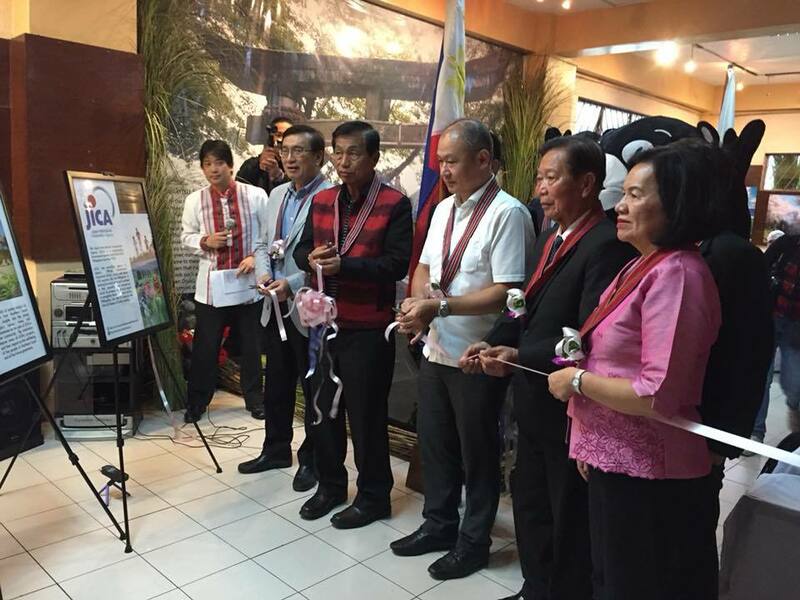 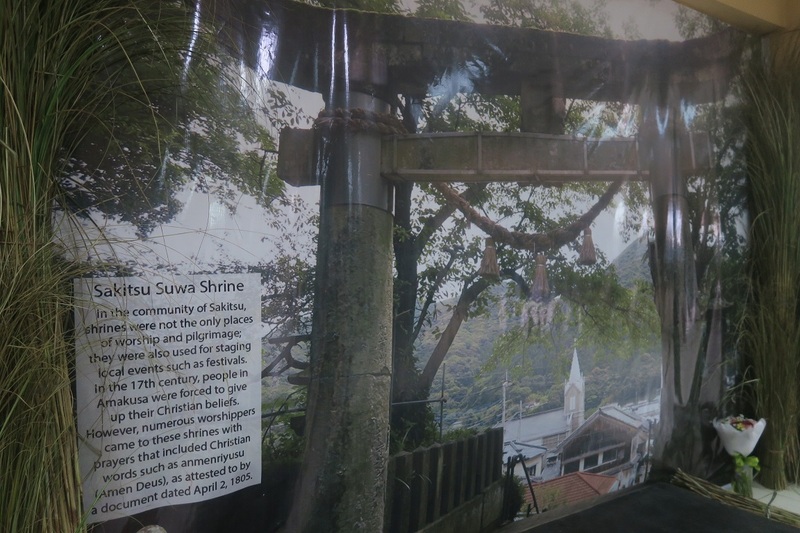 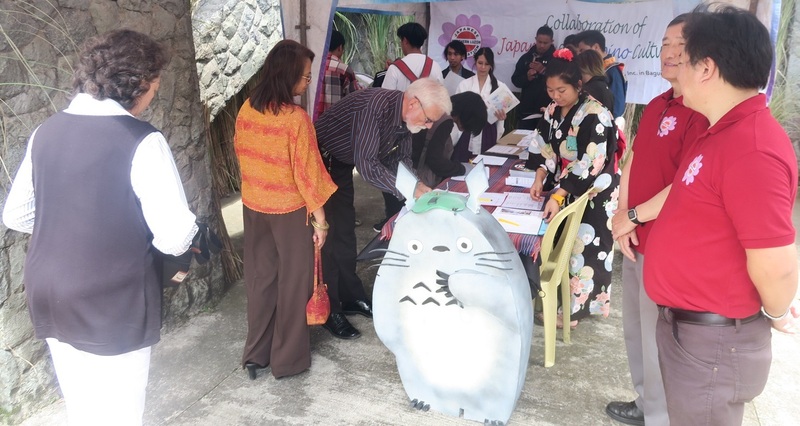 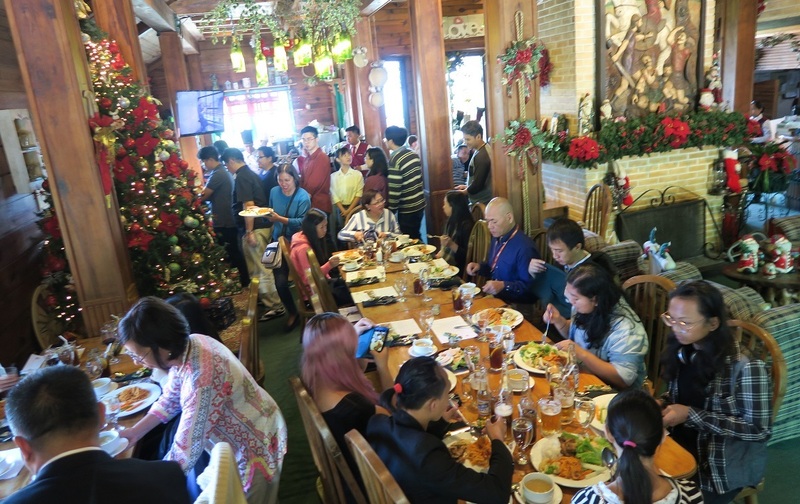 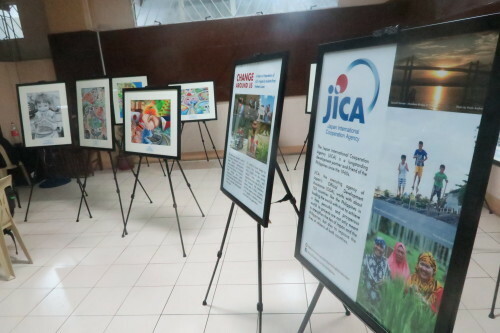 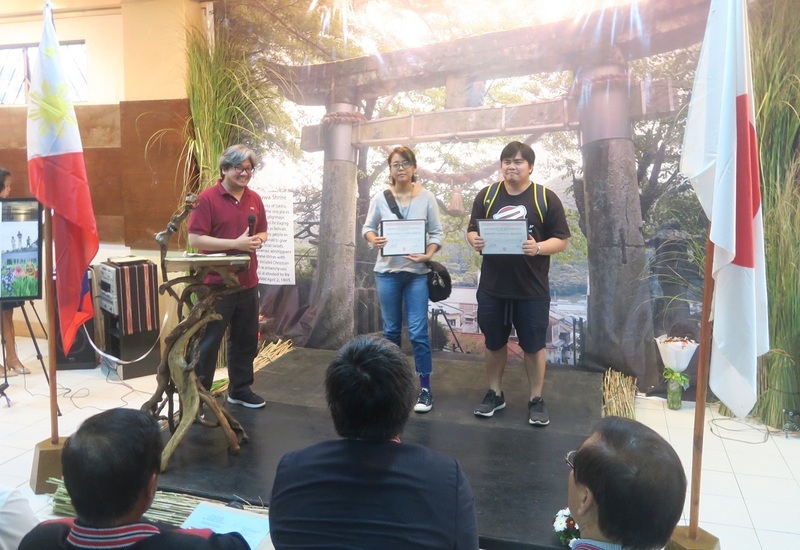 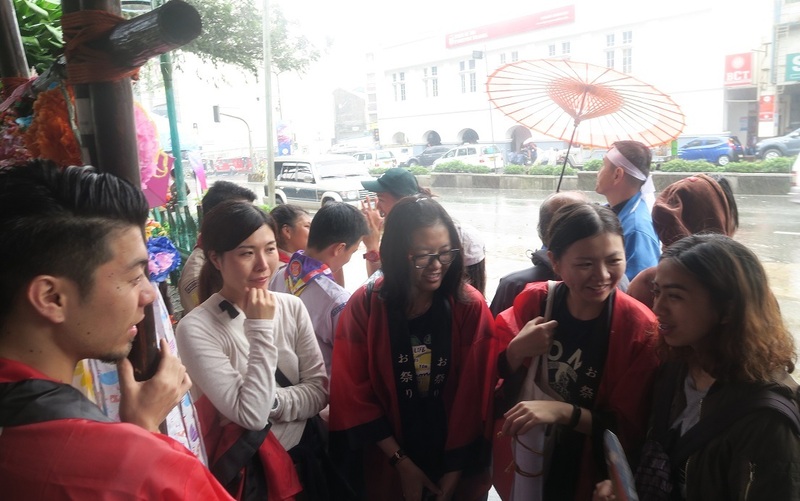 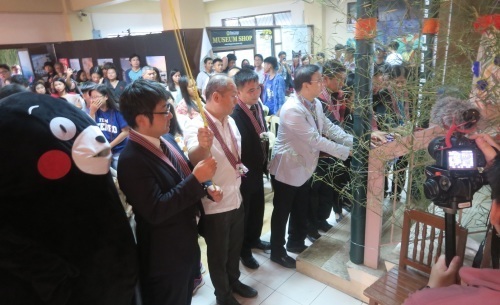 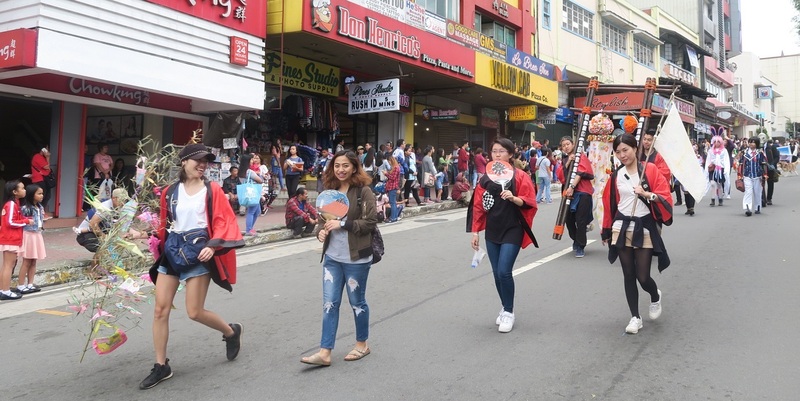 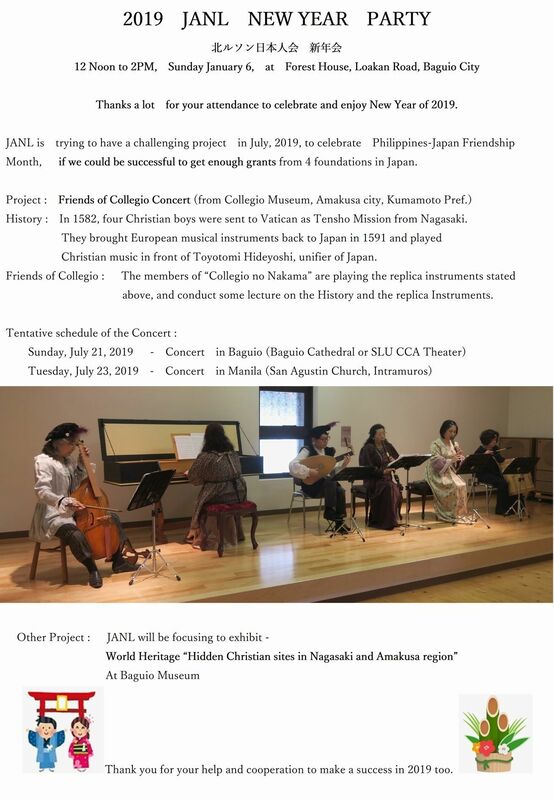 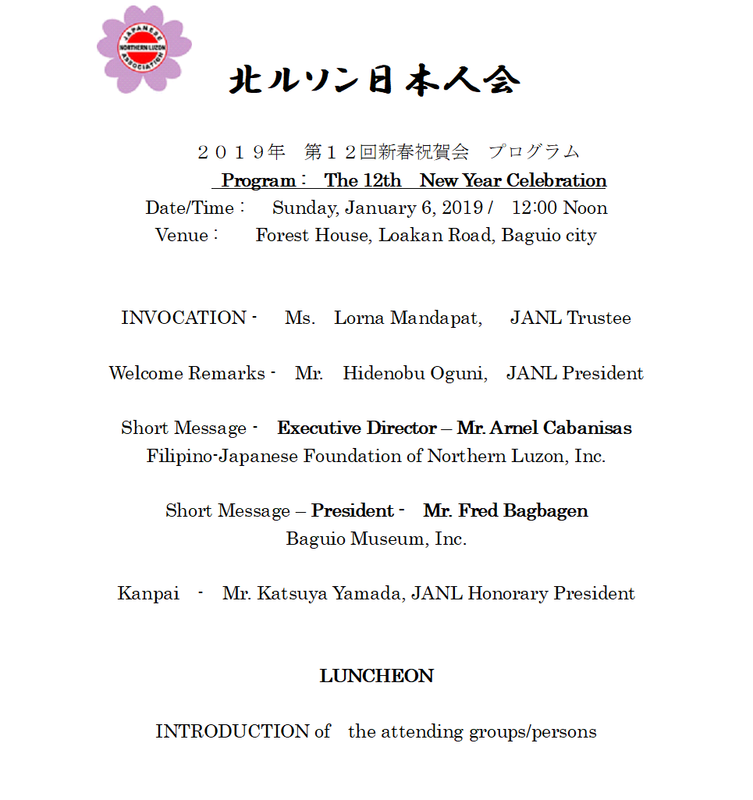 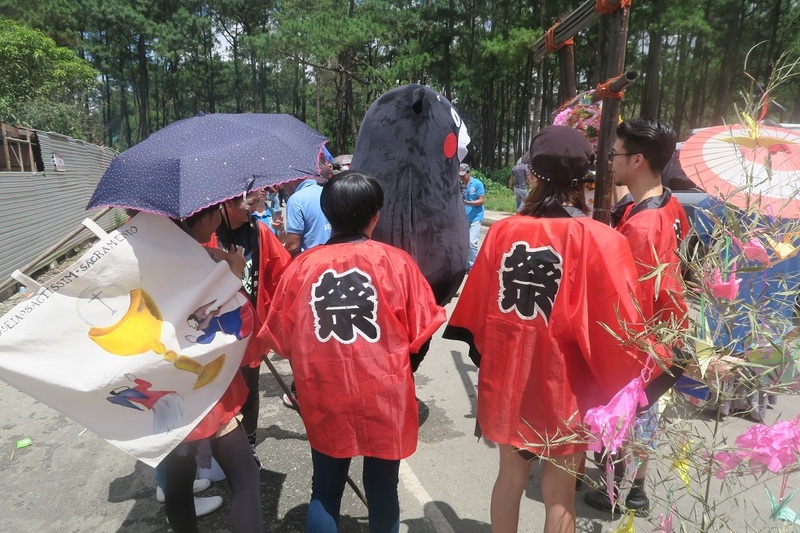 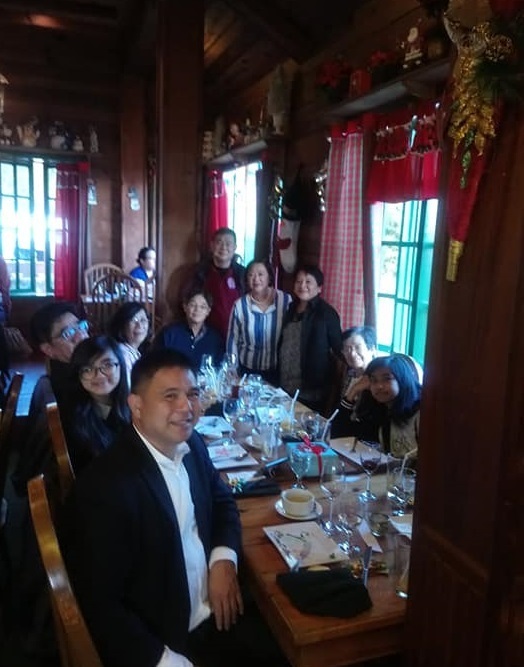 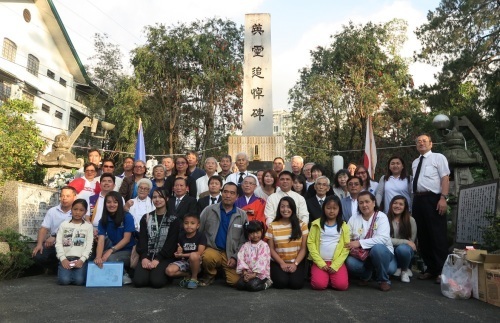 第１０回記念　新春祝賀会　－　Japanese Association in Northern Luzon, Inc.
バギオで新年会２０１５　－　北ルソン日本人会 - Japanese Association in Northern Luzon, Inc.
thanks a lot to the Cosplayers, the students from English schools and JANL members. 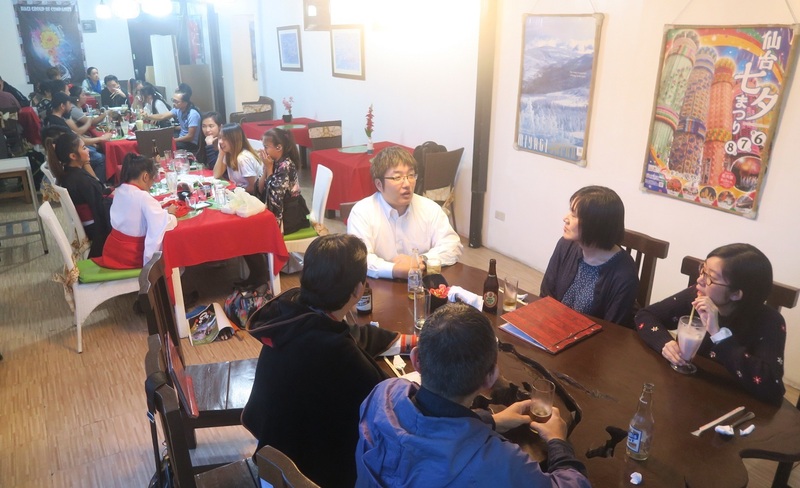 Thanks to Abong people for your strong cooperation and support, every year. 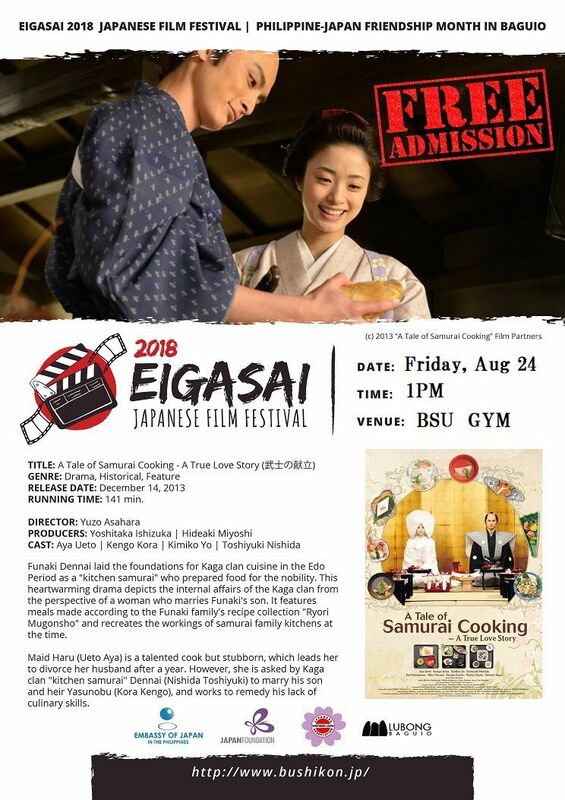 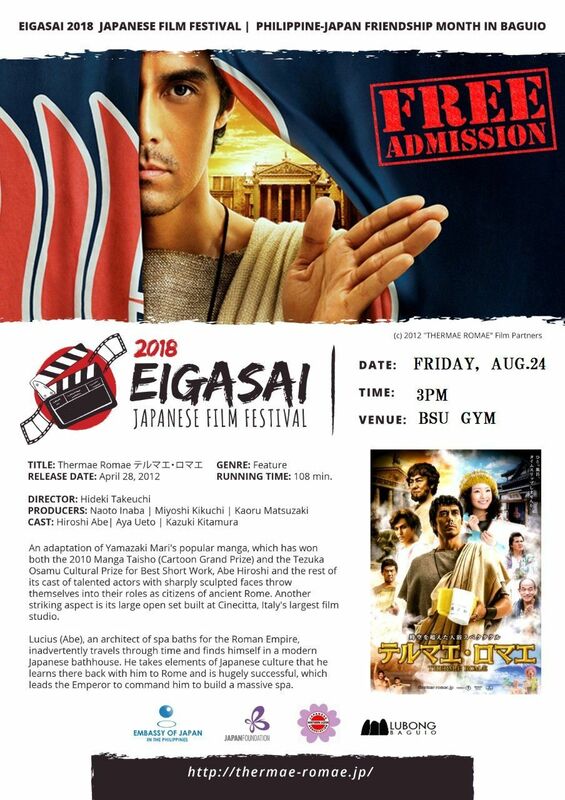 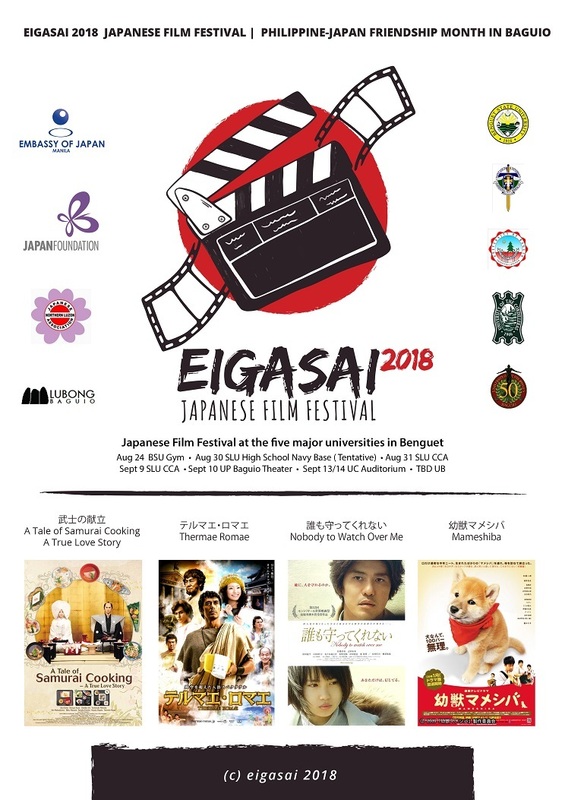 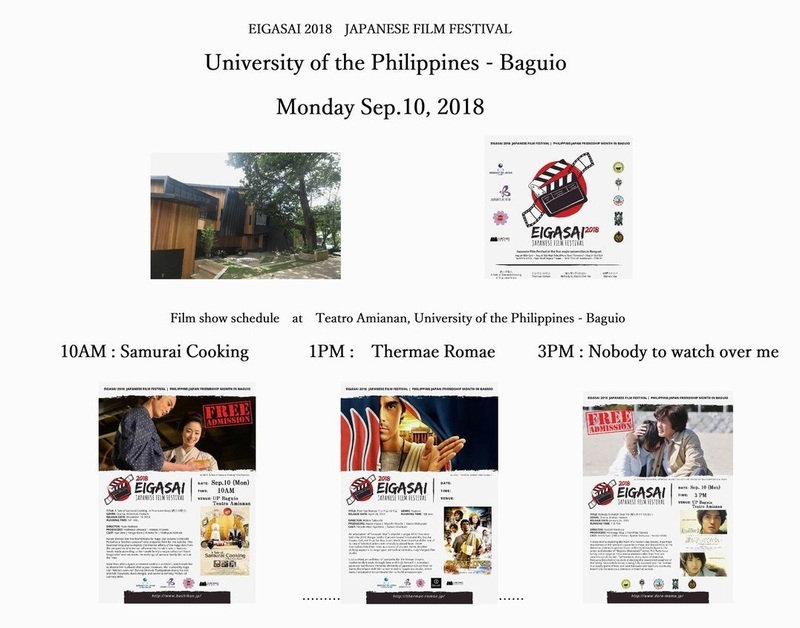 The below is the revised schedule of japanese film festival 2018 in Baguio city. 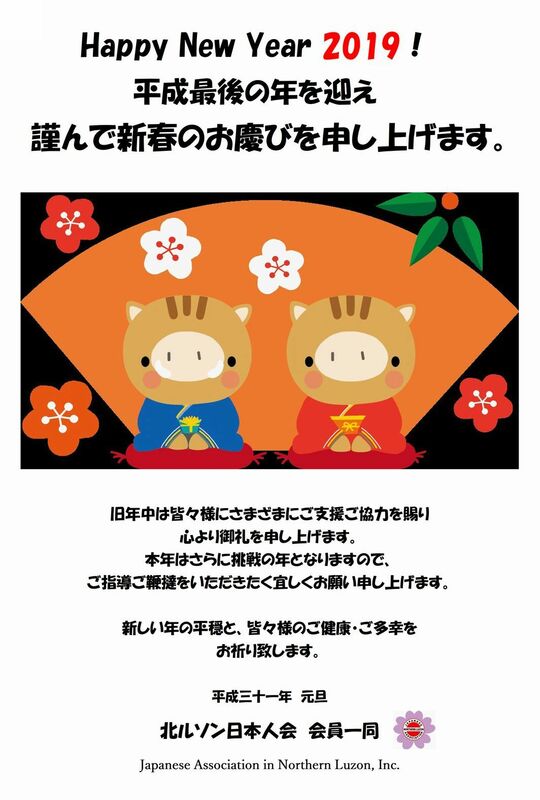 Sorry for Inconvenience and let us see you Next Year !! 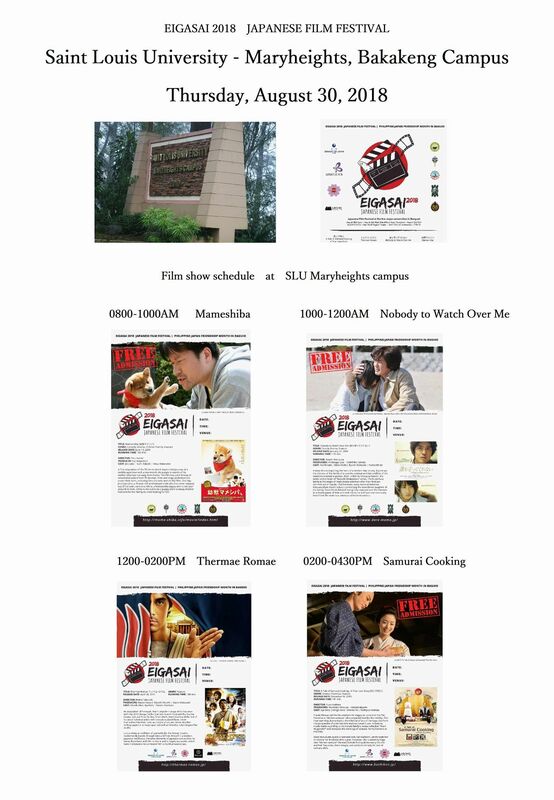 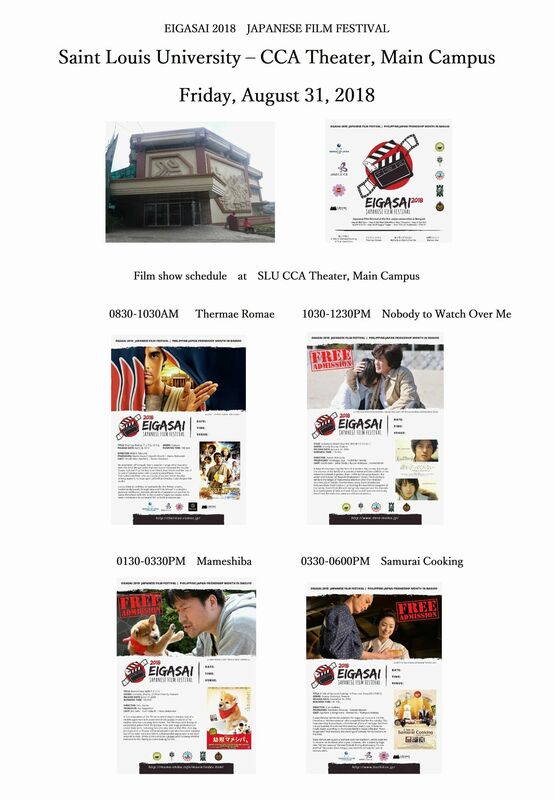 for the below universities, the time schedule for each film will be announced later. 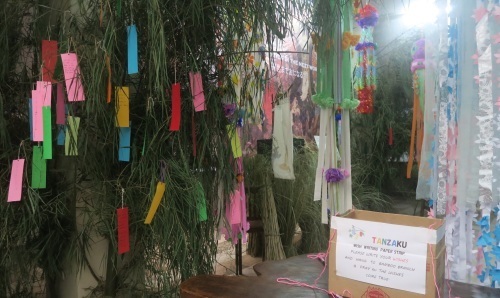 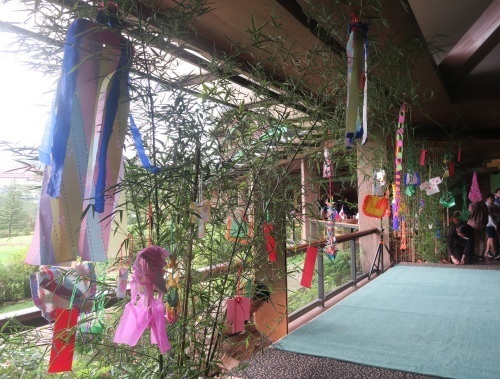 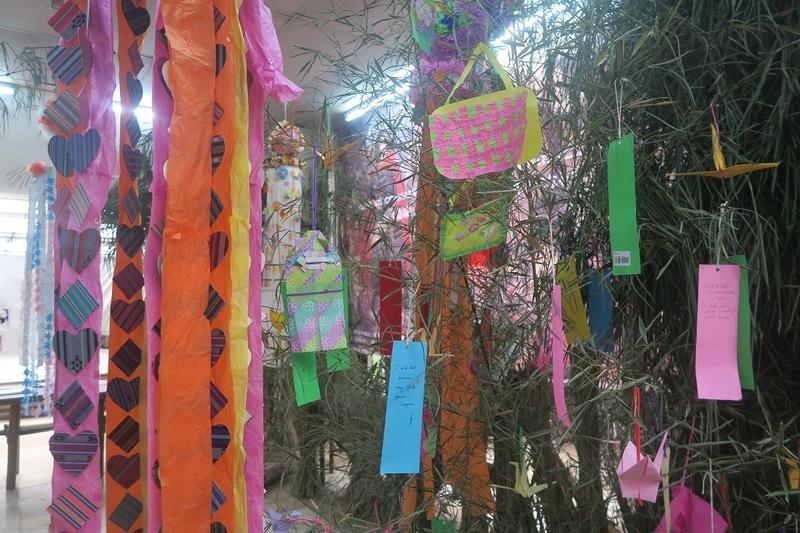 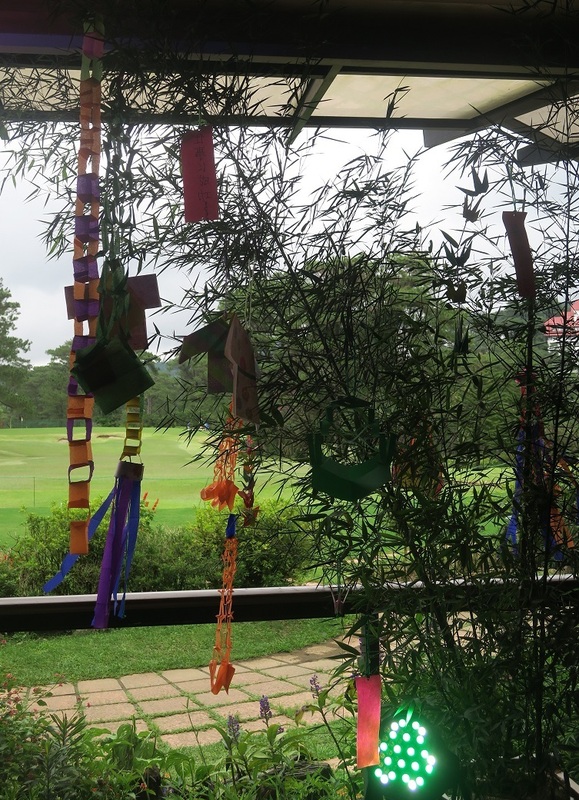 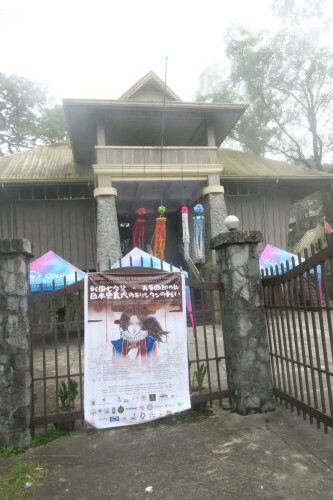 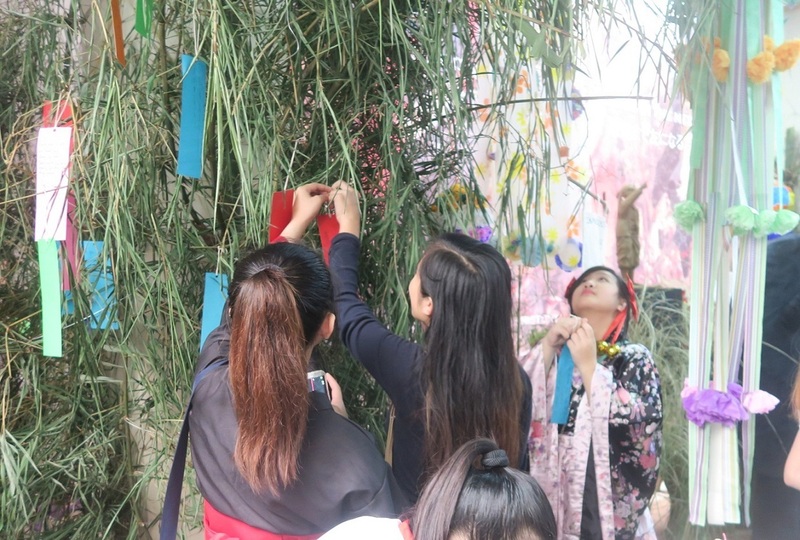 Baguio Tanabata Festival 9 at Baguio Museum. 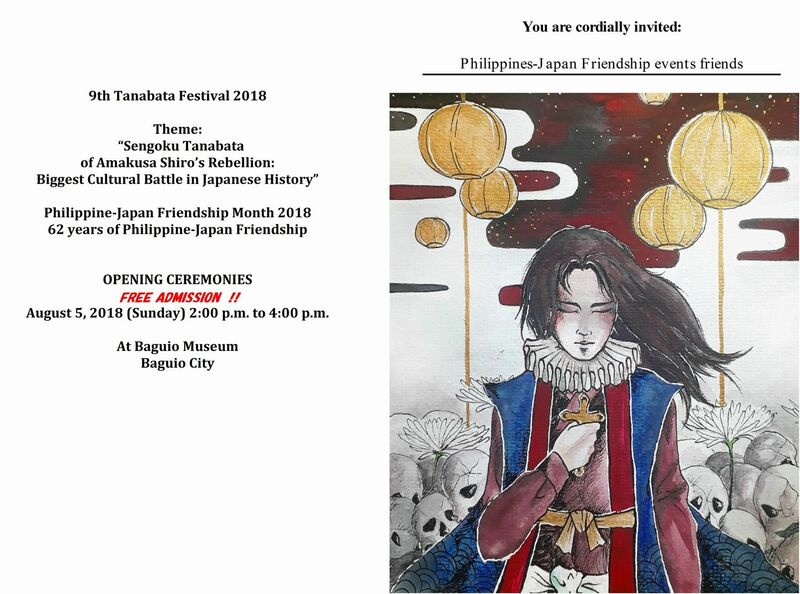 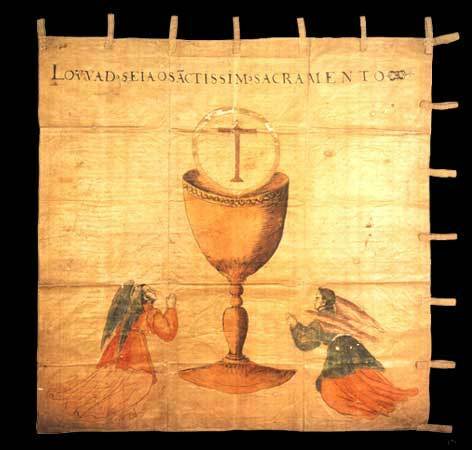 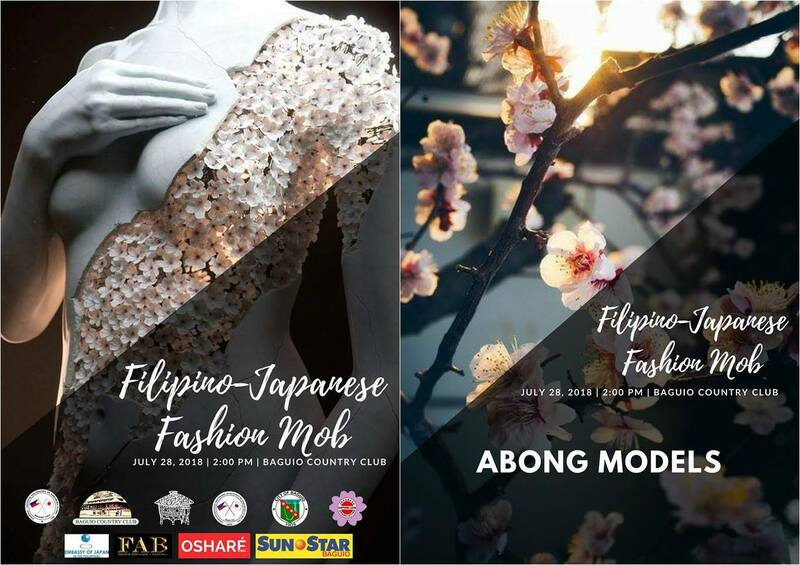 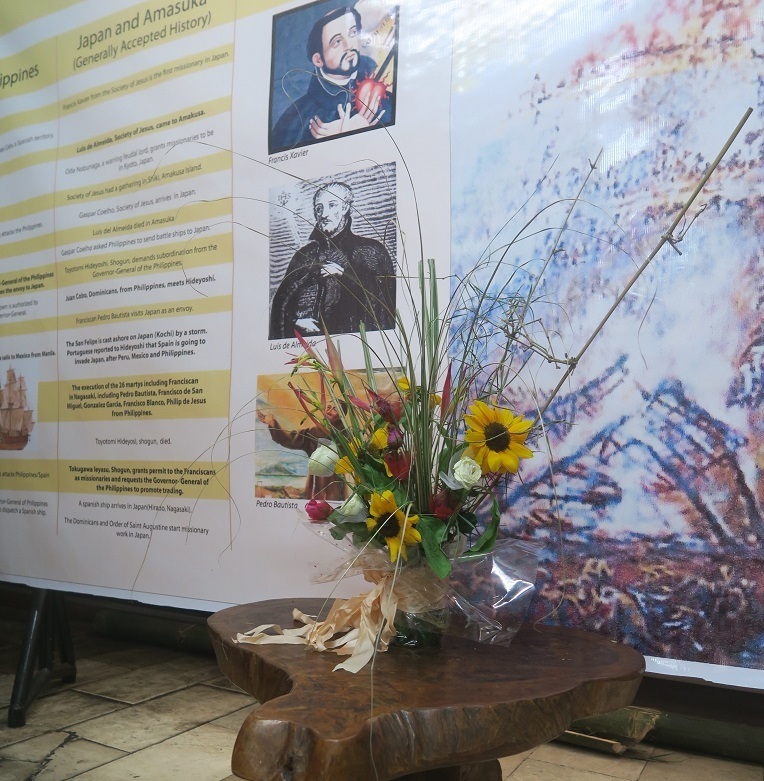 Exhibit from August 5 to August 29, 2018. 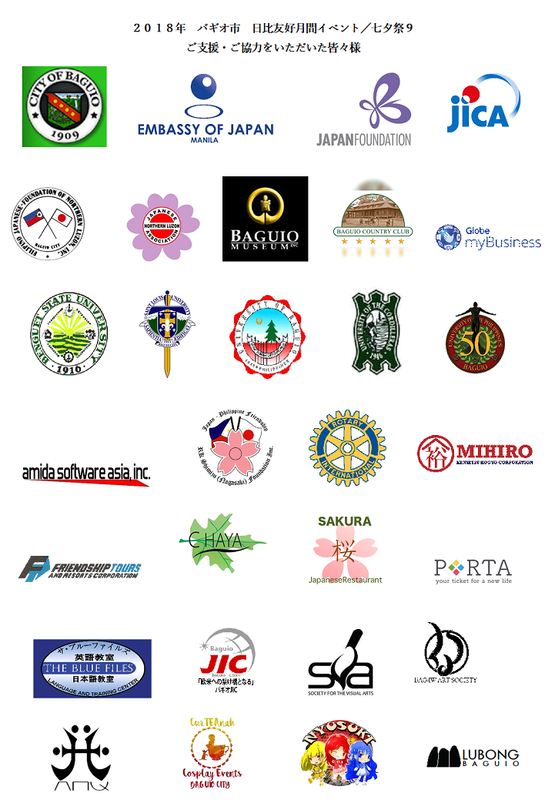 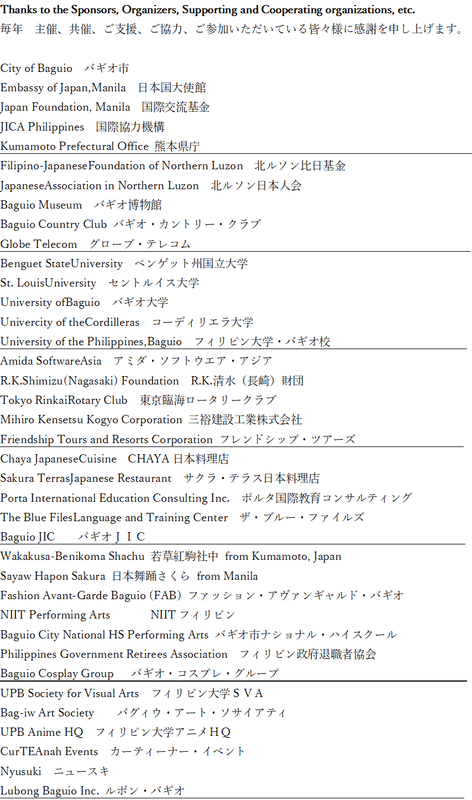 Thanksto the Sponsors, Organizers, Supporting and Cooperating organizations, etc. 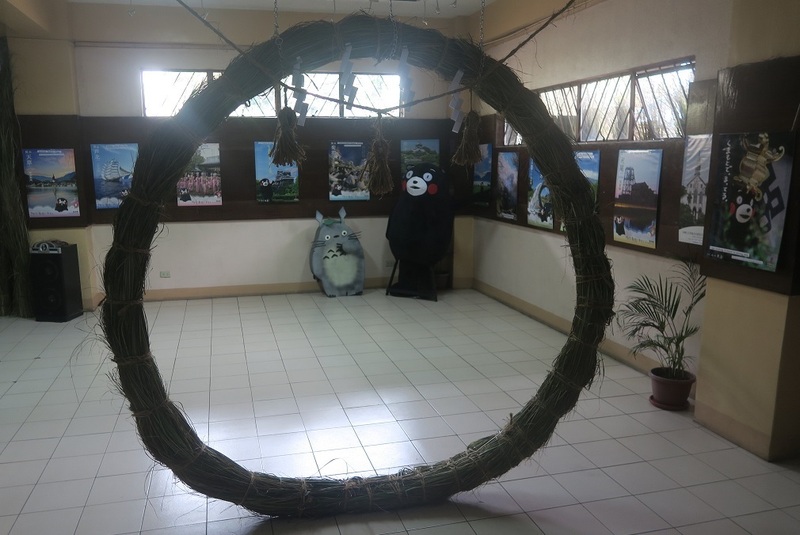 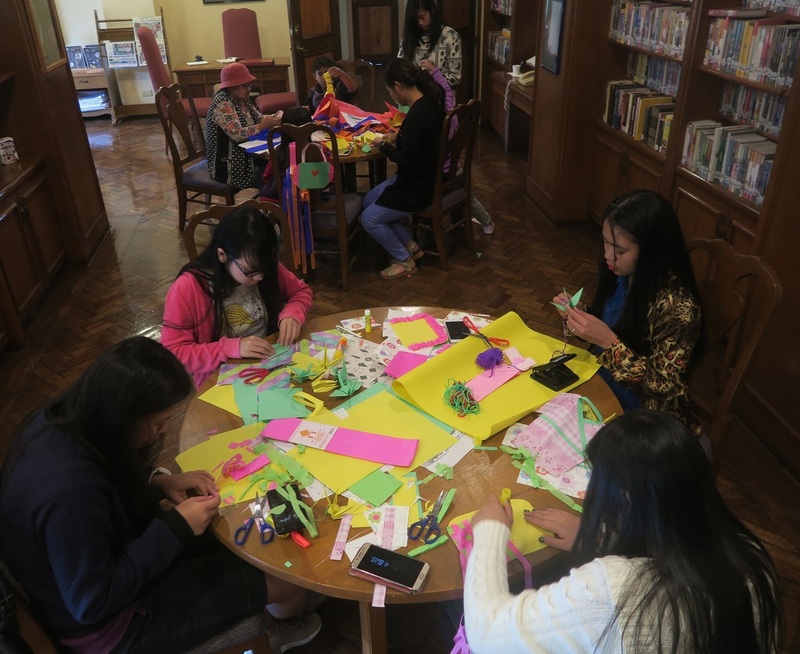 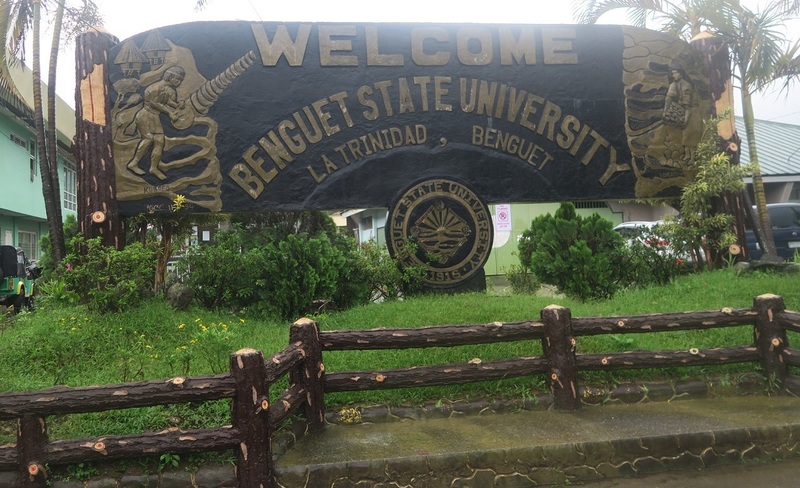 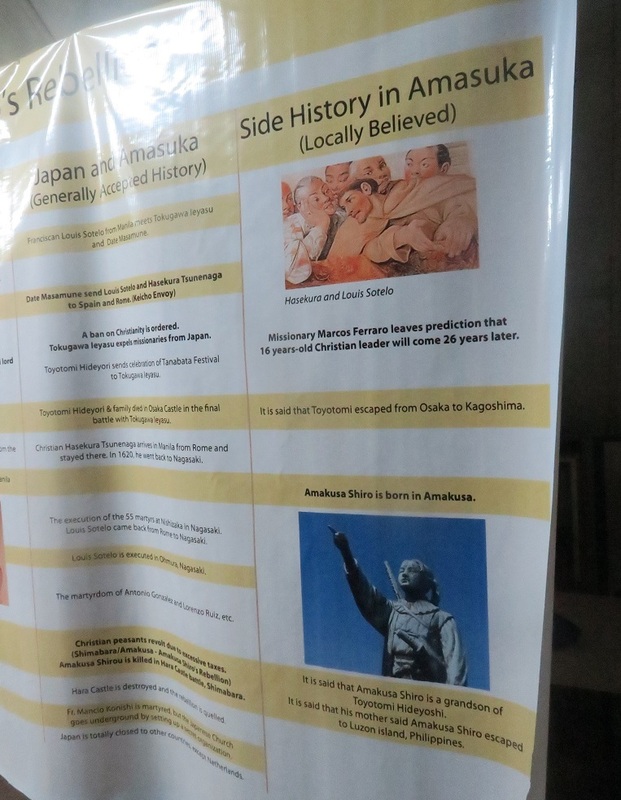 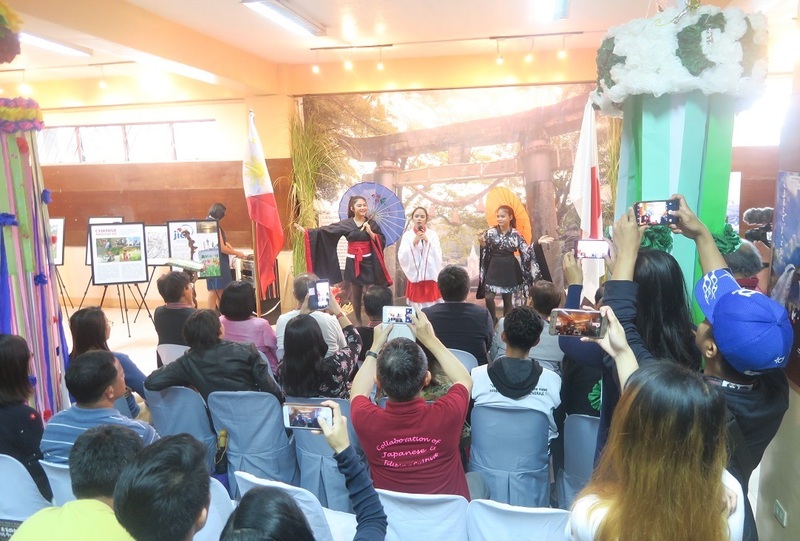 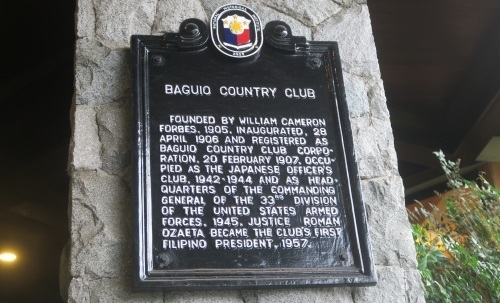 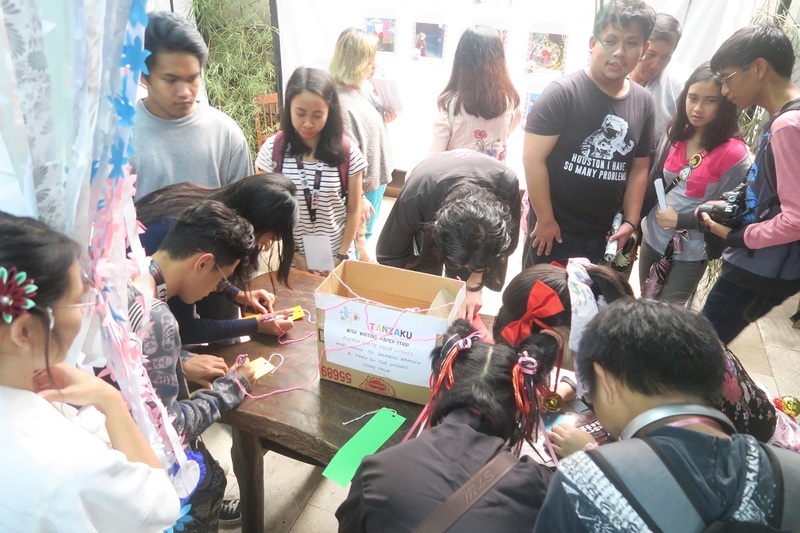 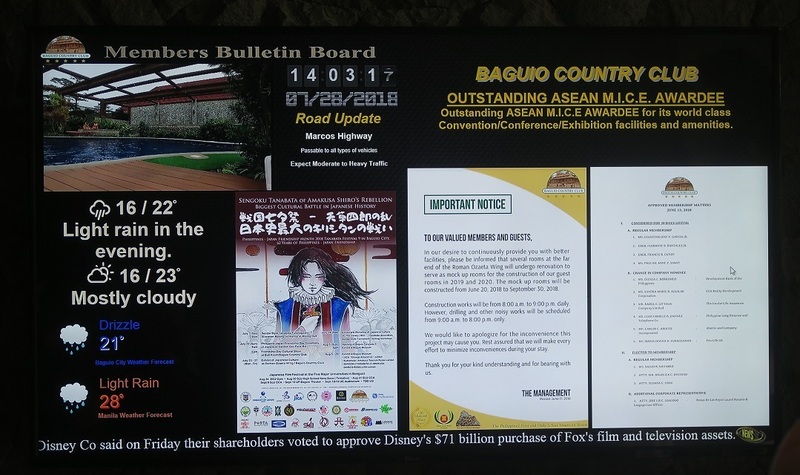 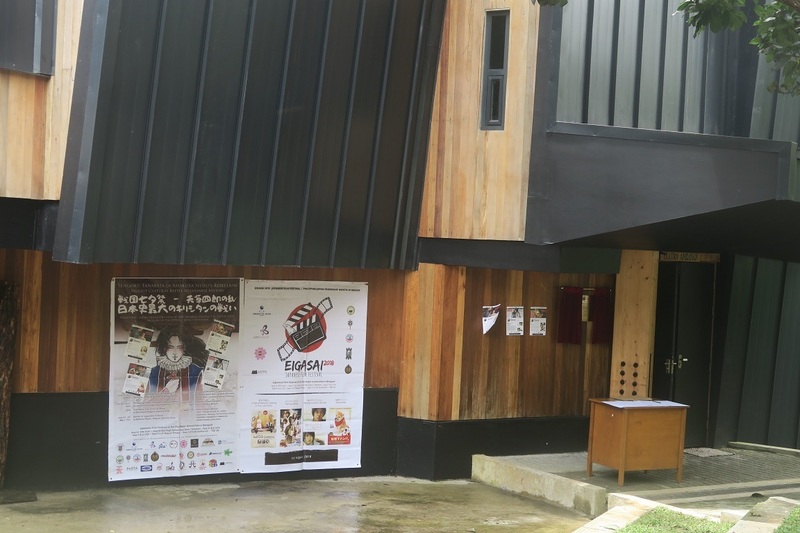 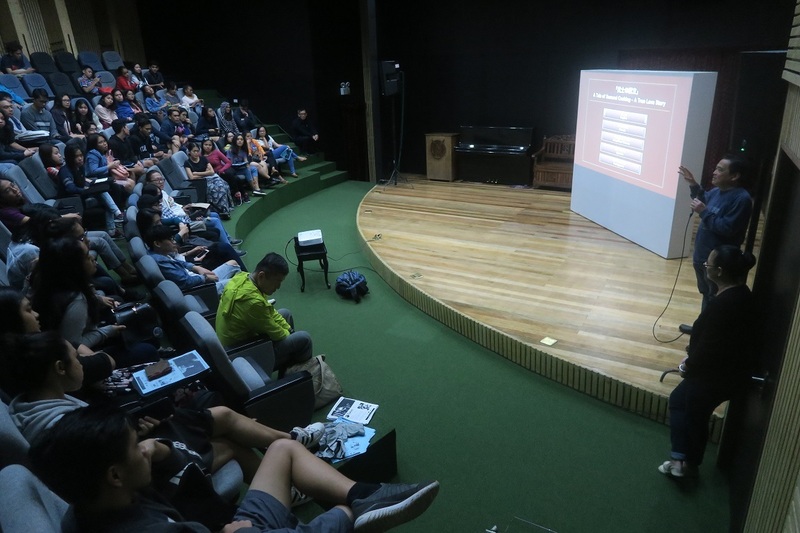 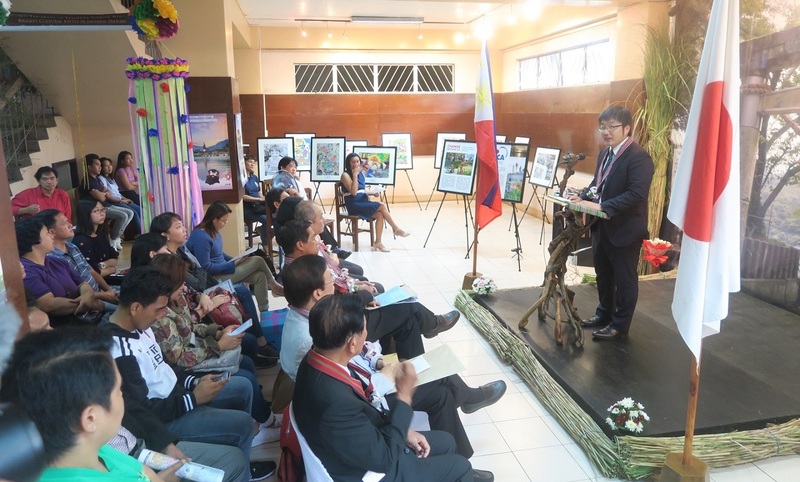 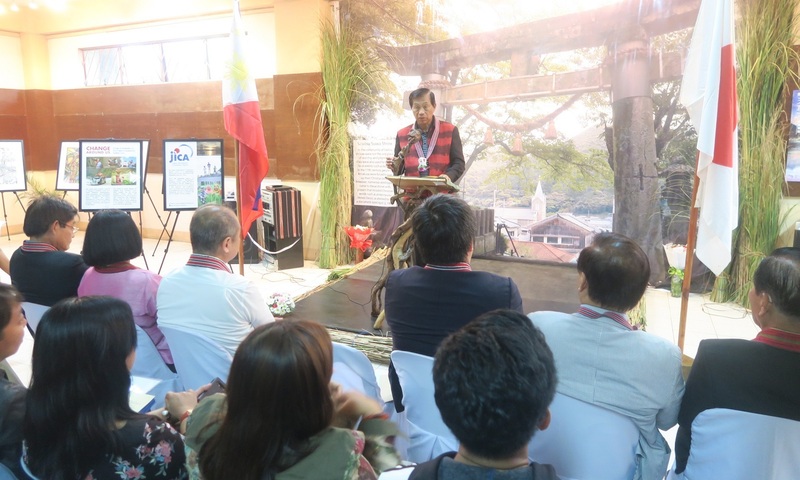 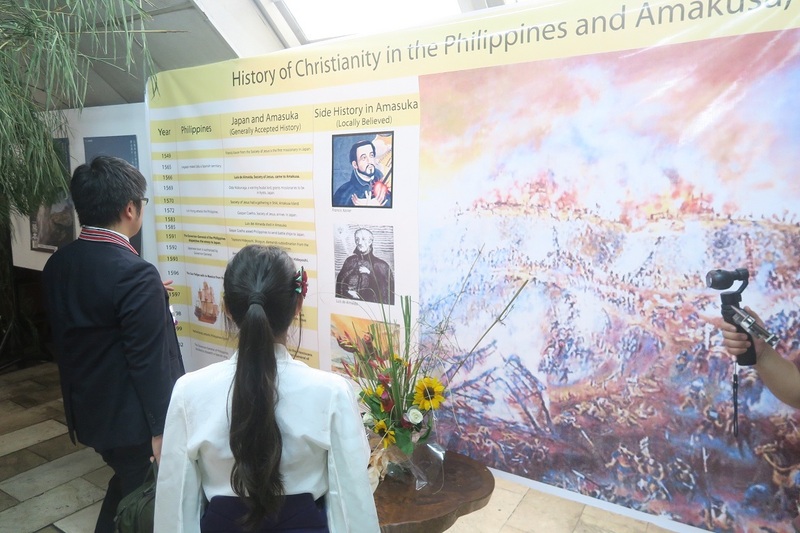 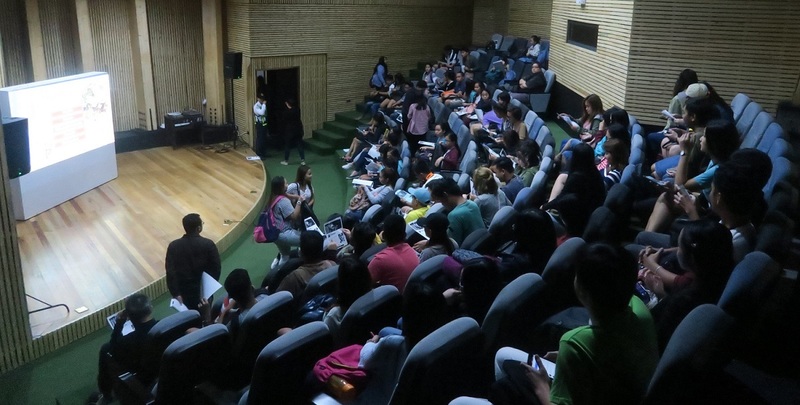 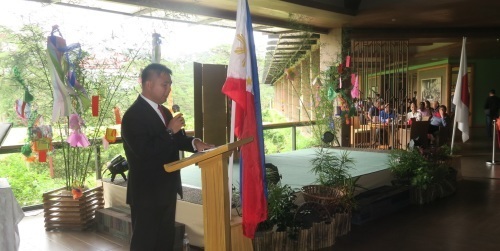 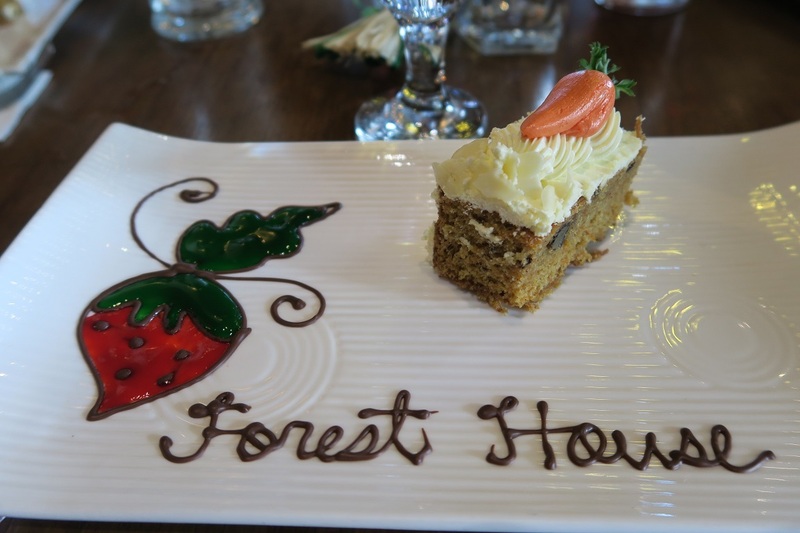 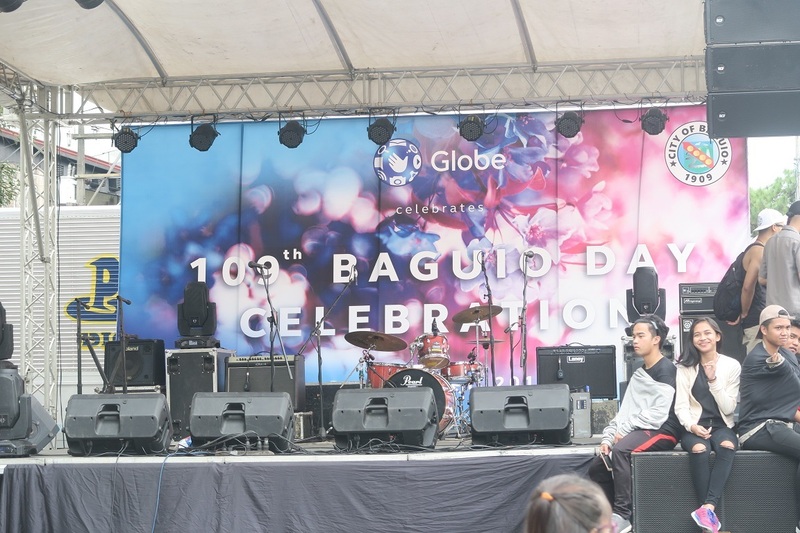 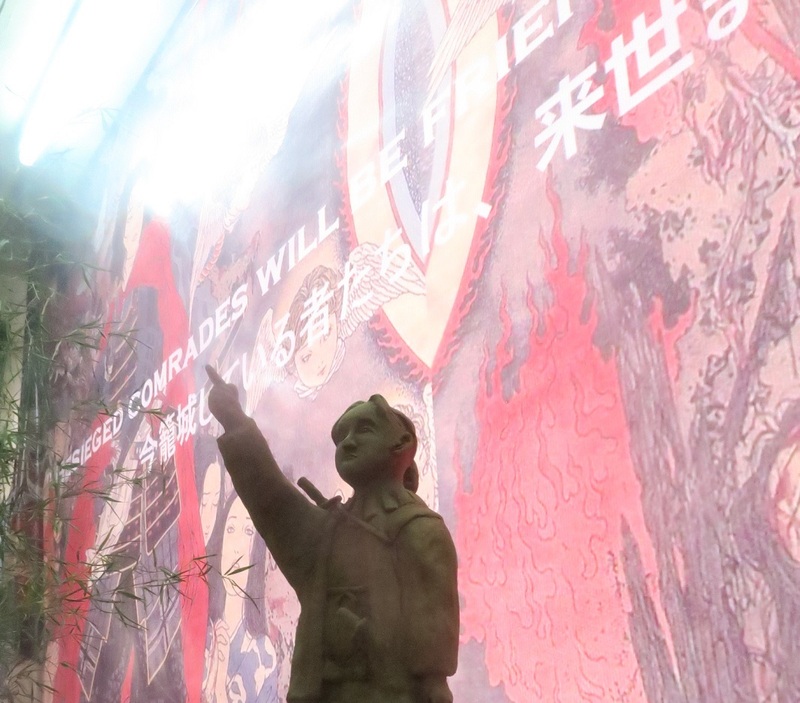 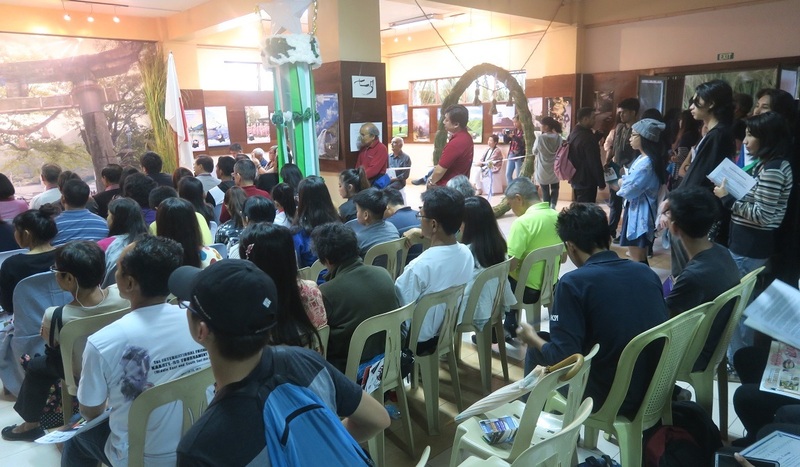 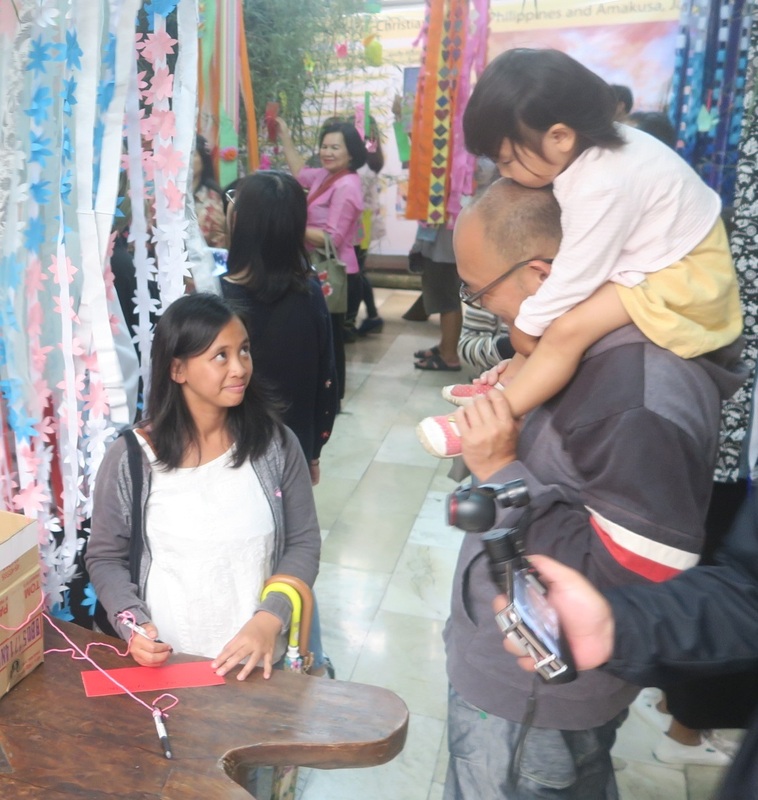 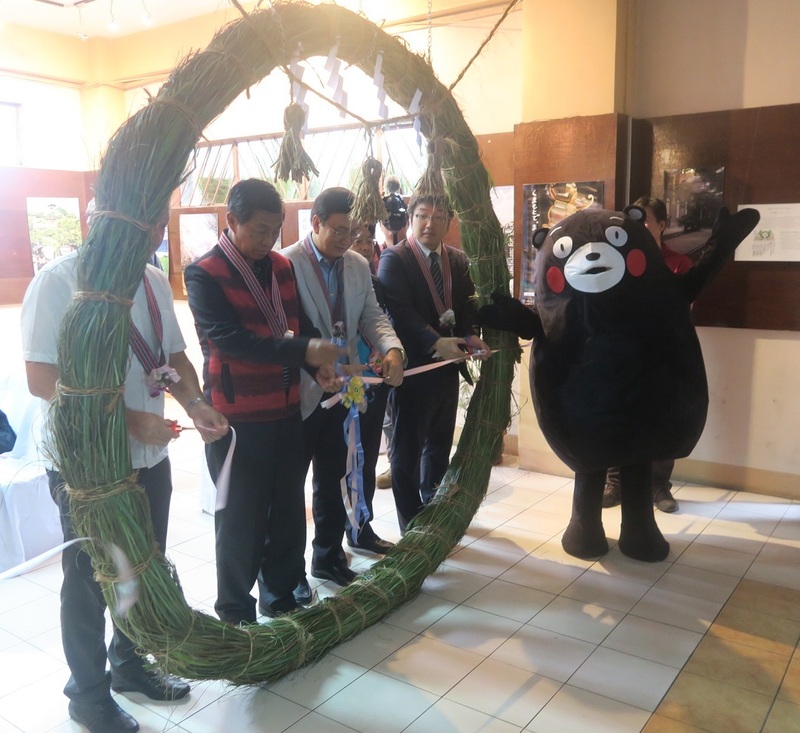 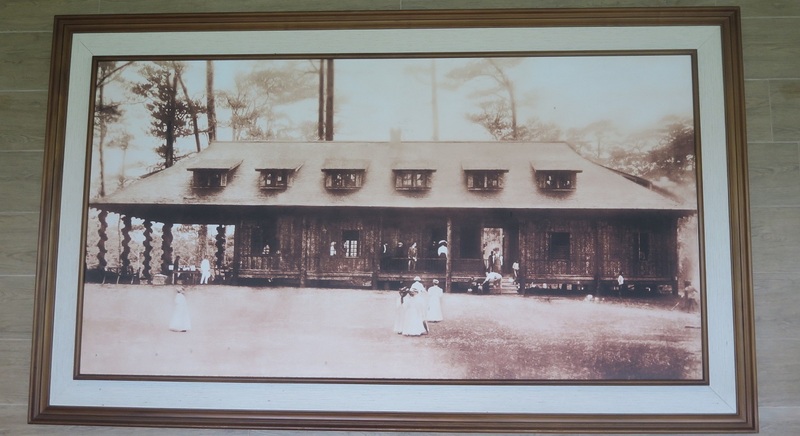 Baguio Museum opened three exhibits on August 5, 2018. 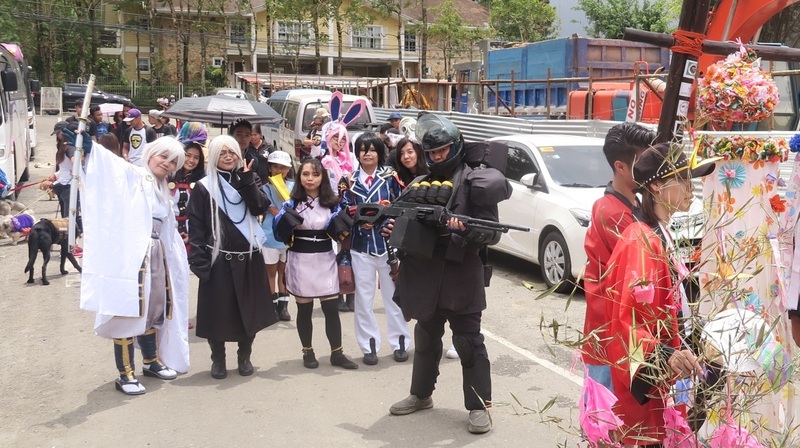 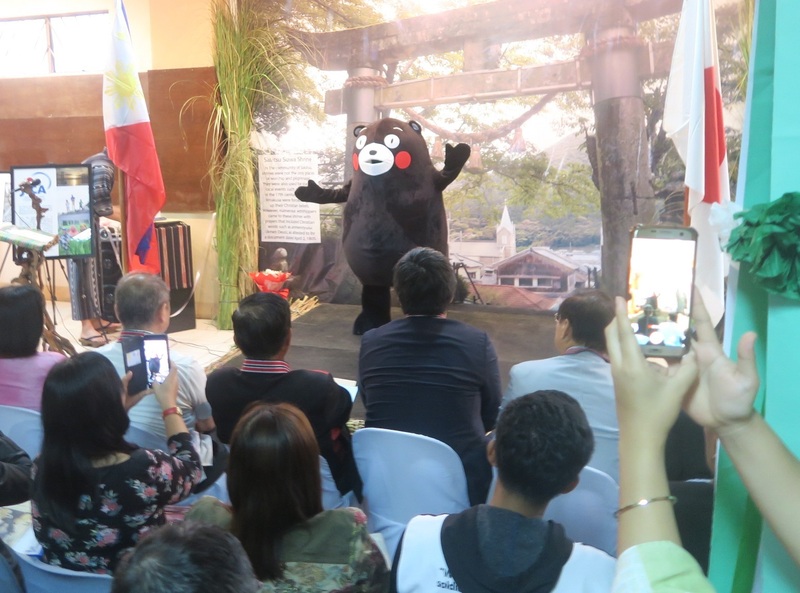 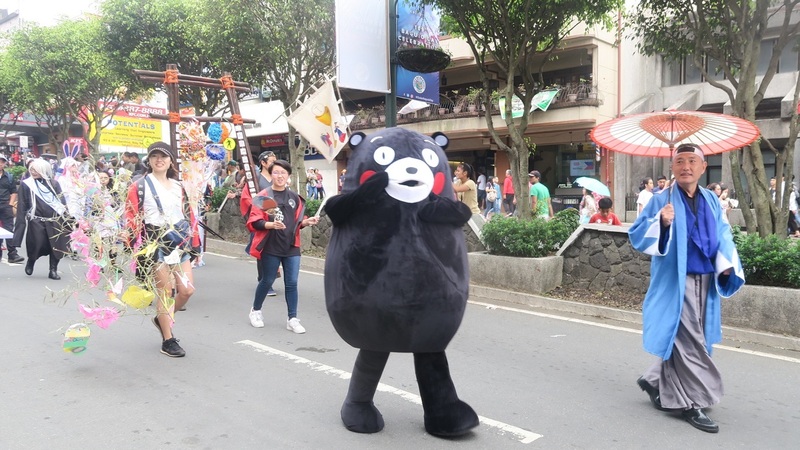 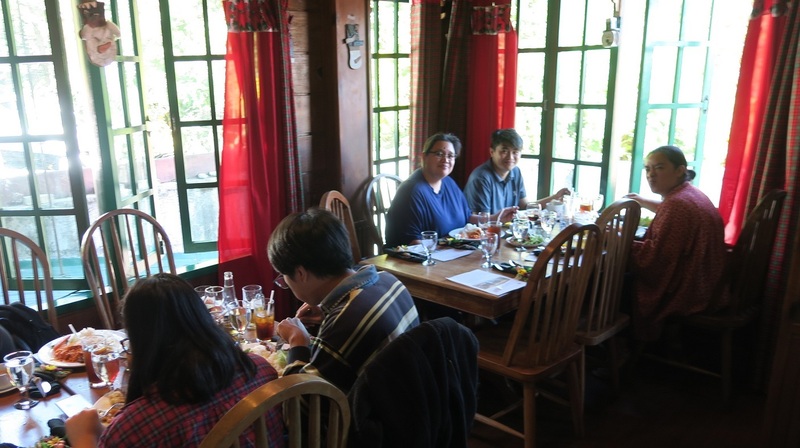 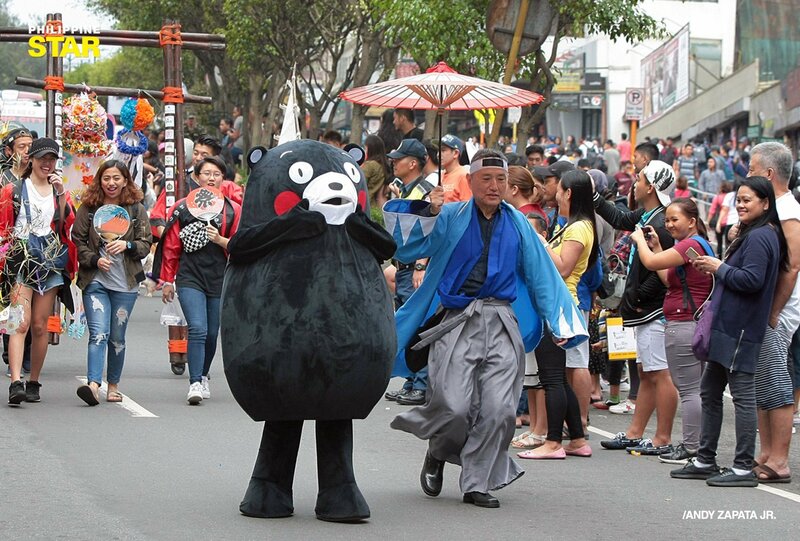 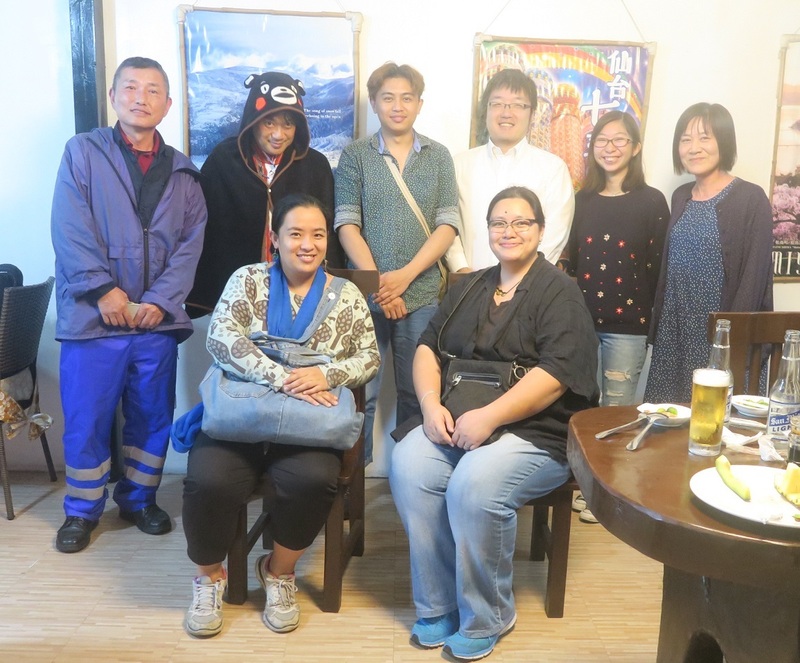 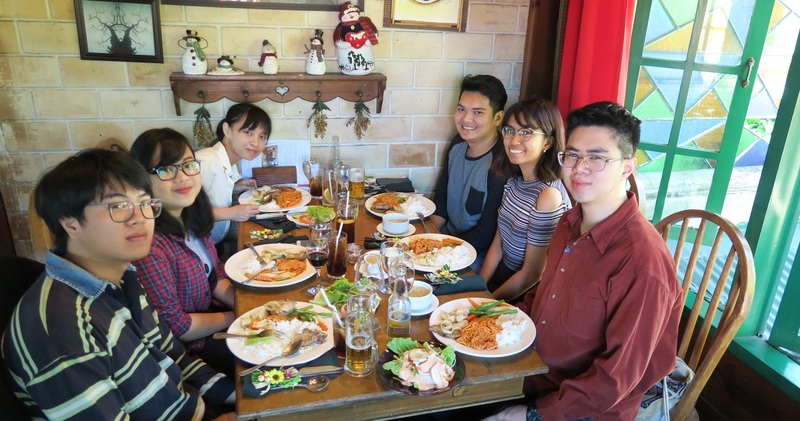 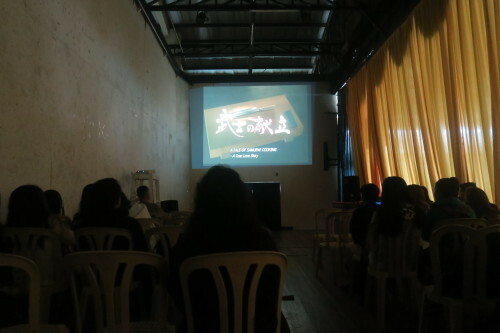 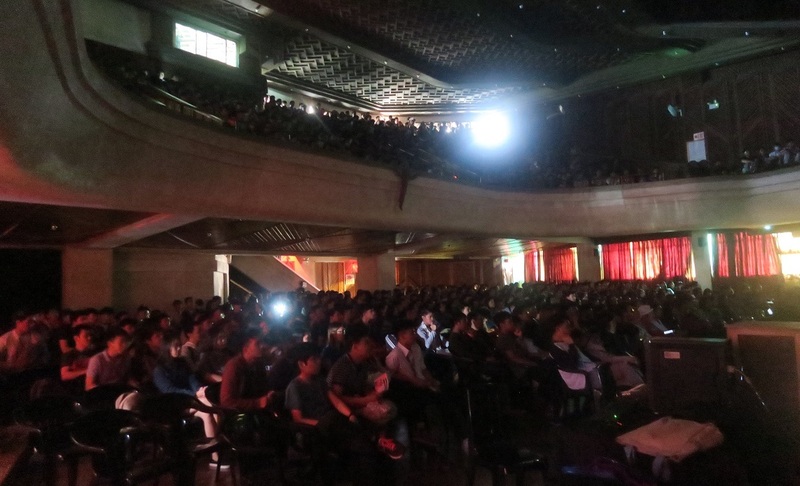 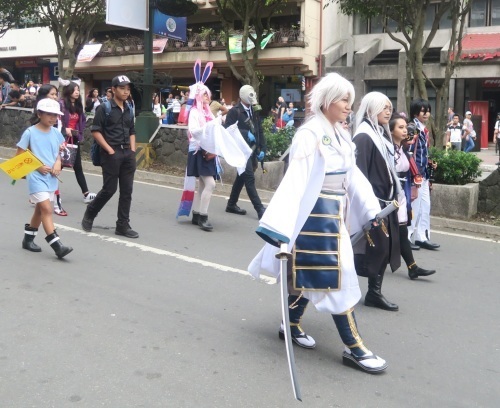 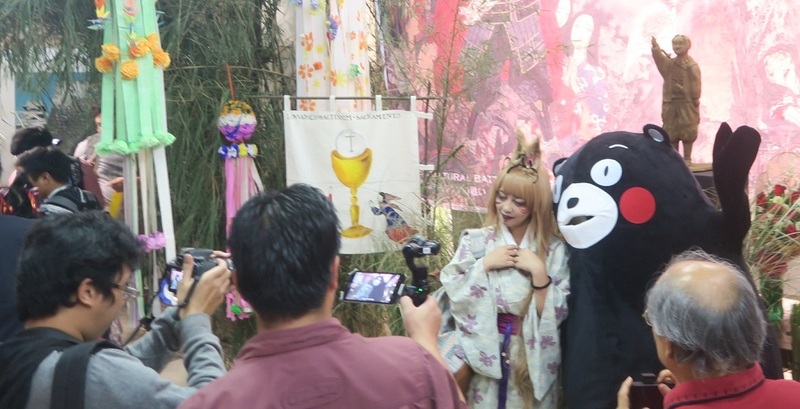 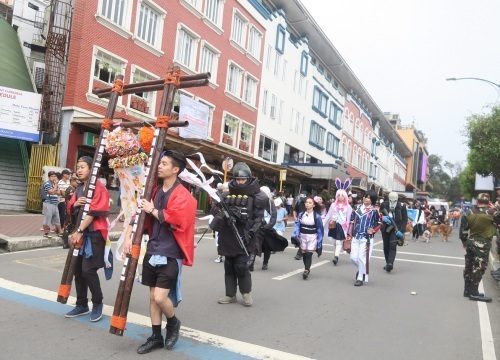 We thank you to the Baguio Cosplayers and Special supporter from Kumamoto, this year. 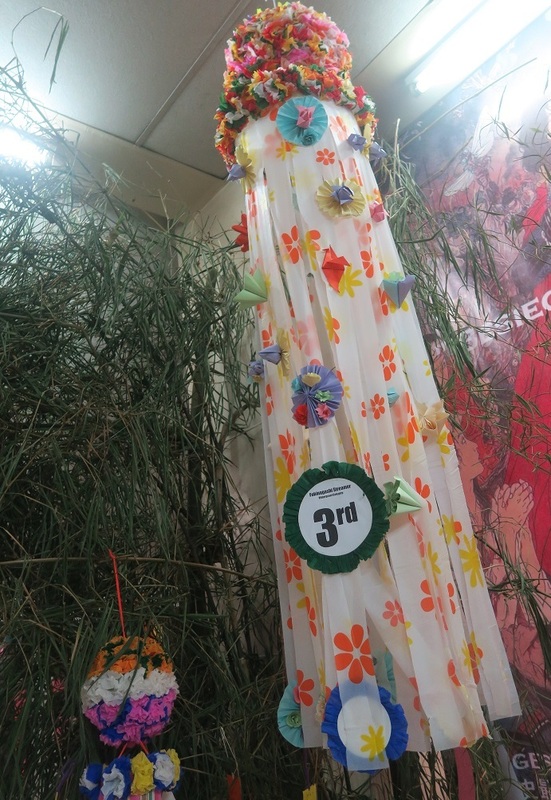 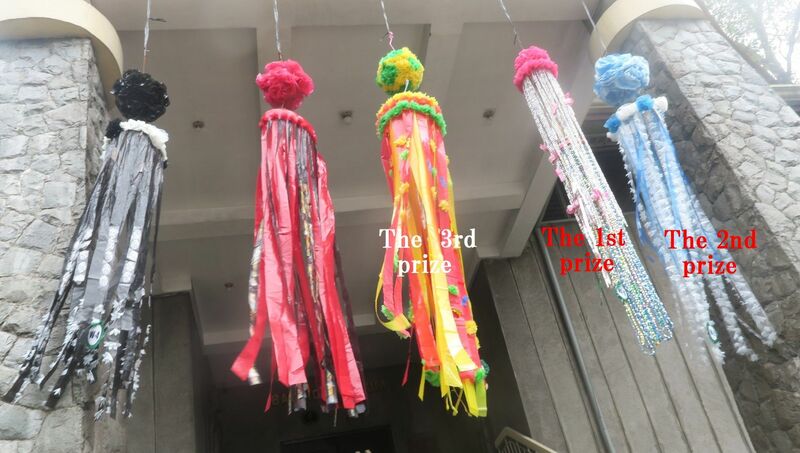 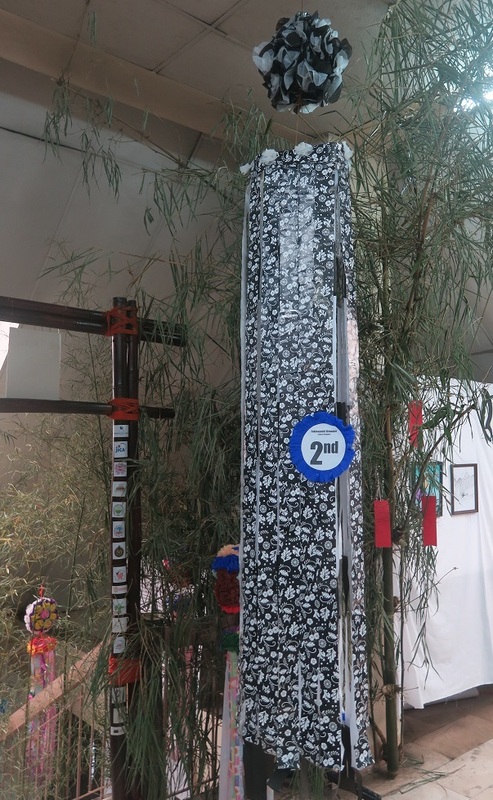 the 1st, 2nd and 3rd prize as shown in the above photo. 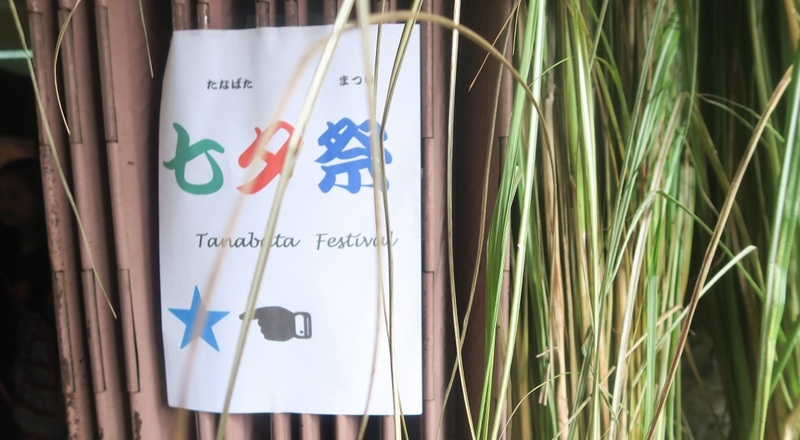 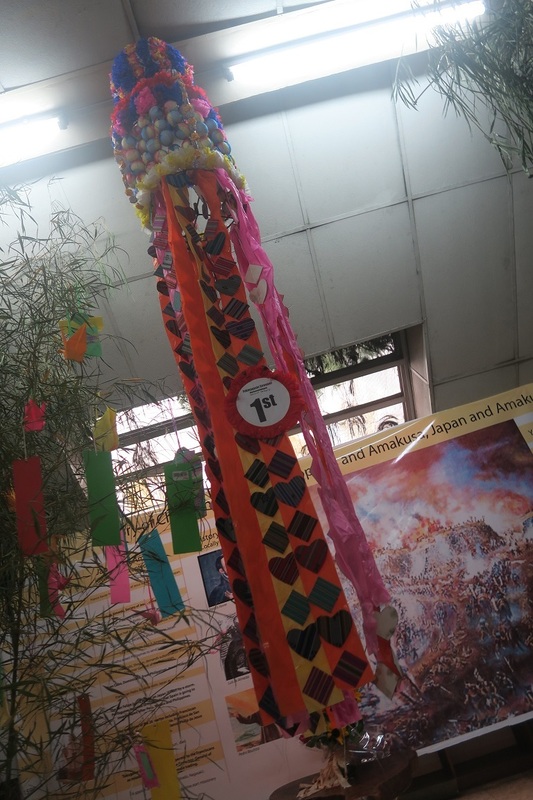 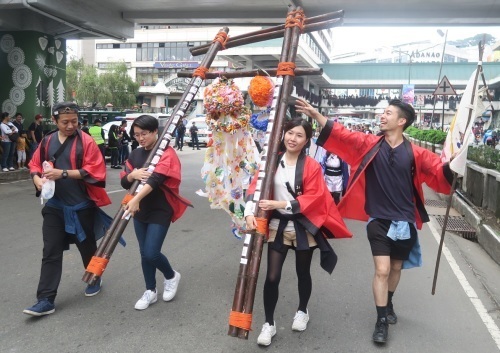 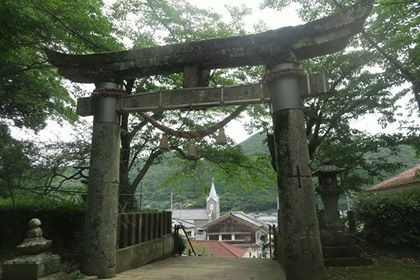 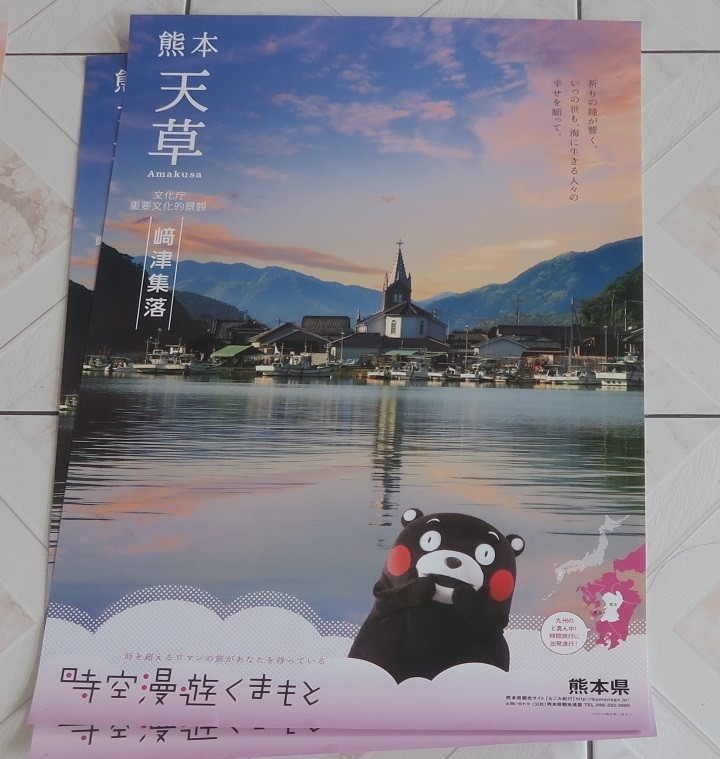 "Sengoku Tanabata Festival - Amakusa Shiro's Rebellion"